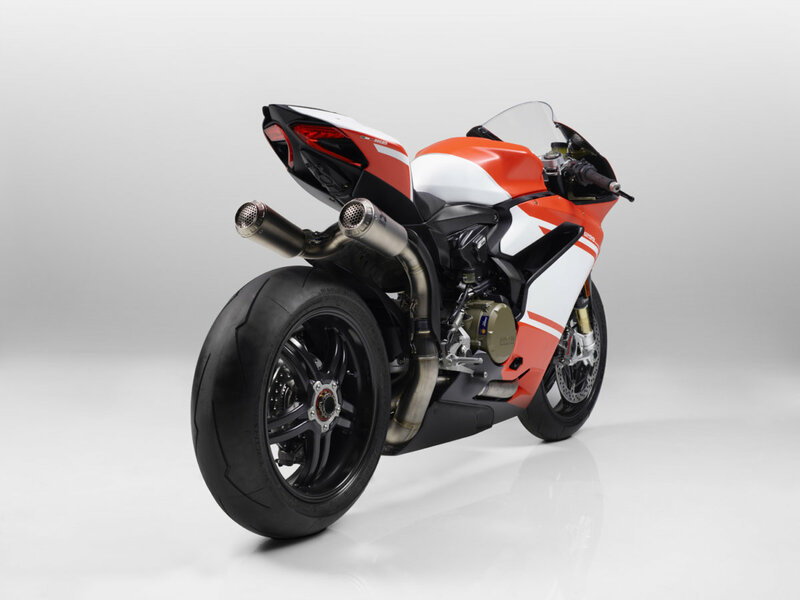 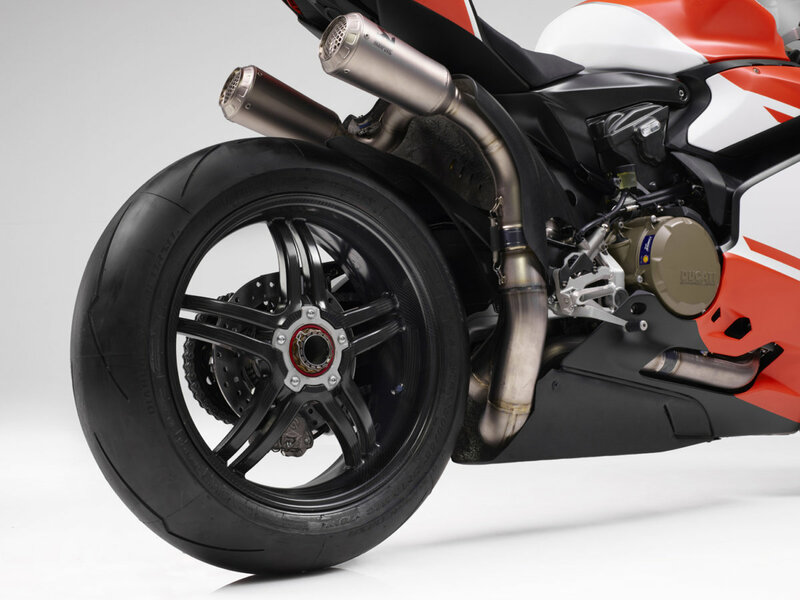 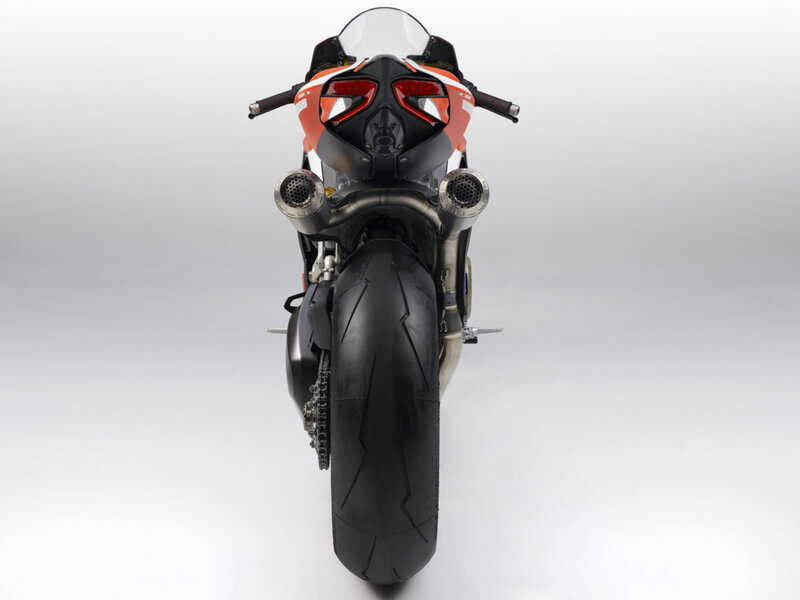 To see in the video (see below), the look of the Panigale, the Superleggera racing exhaust and a rear in Tricolore. 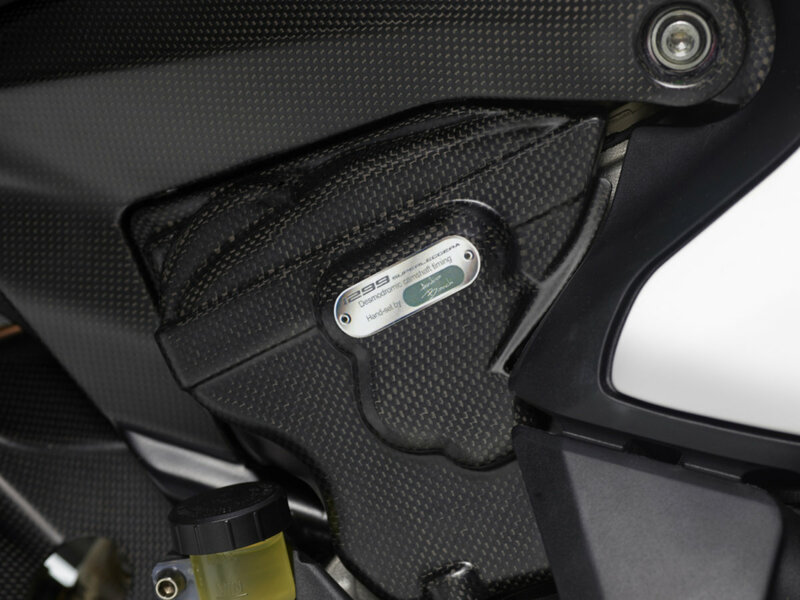 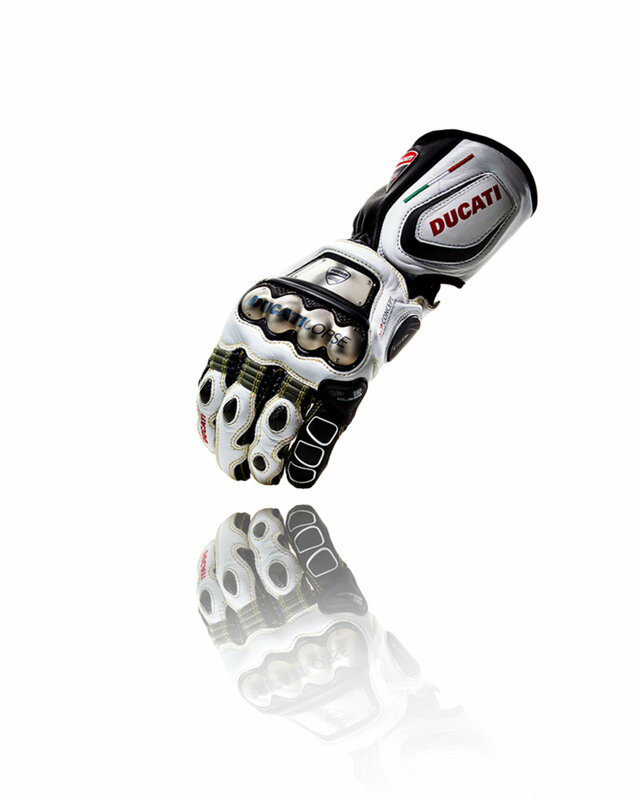 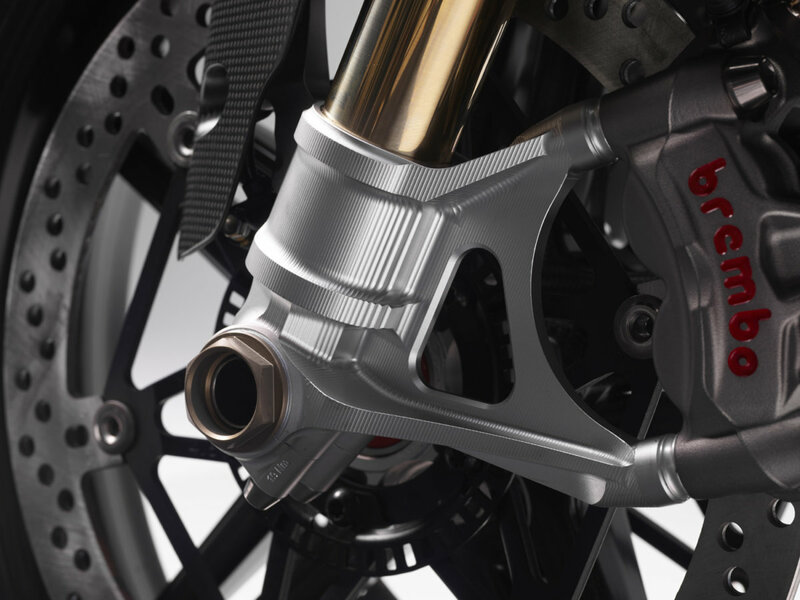 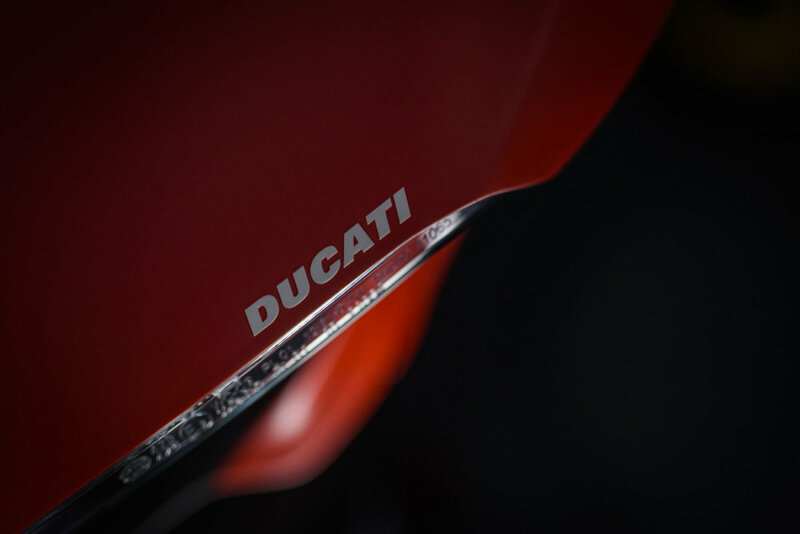 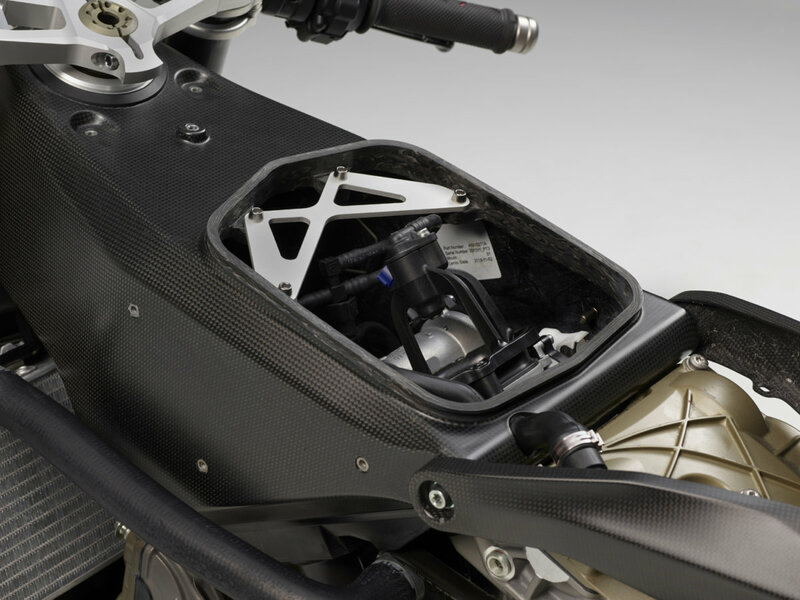 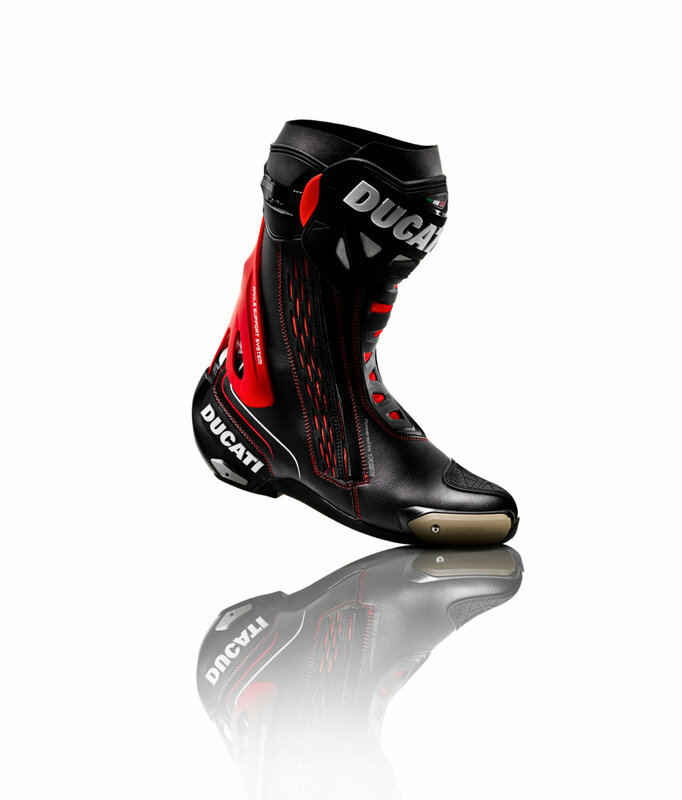 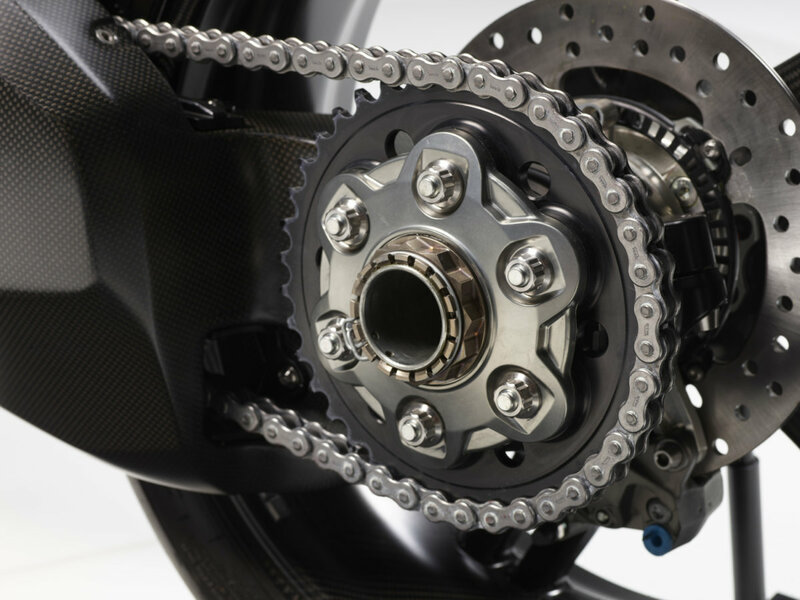 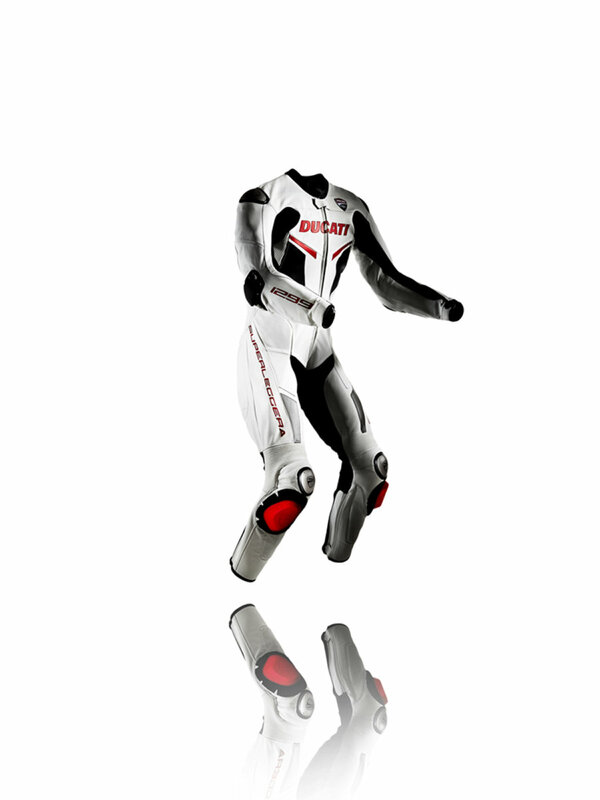 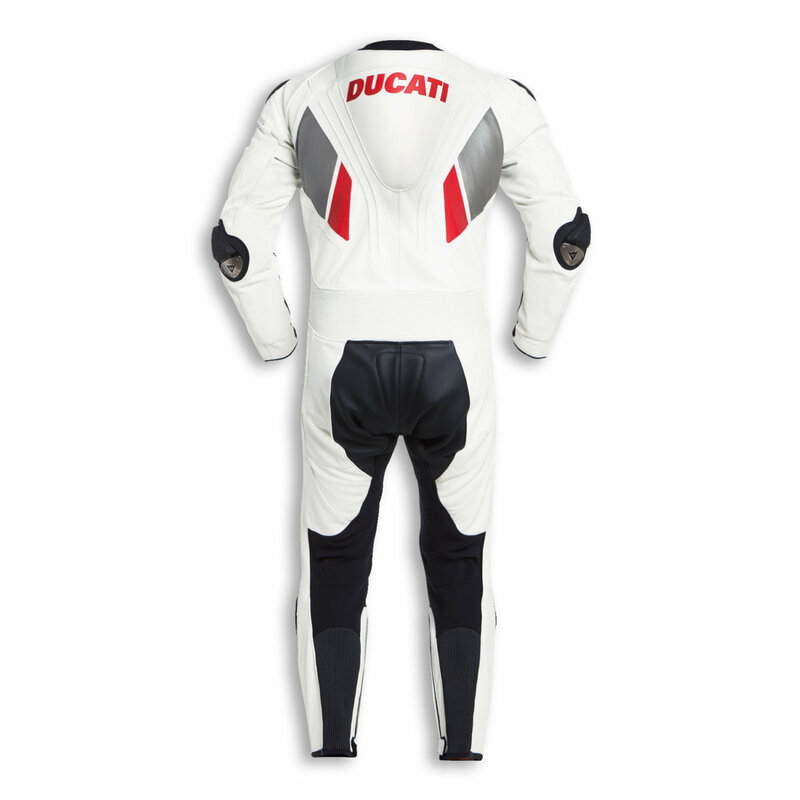 Now Ducati has inadvertently revealed the technical details, but at the moment it still has to be treated as a rumor. 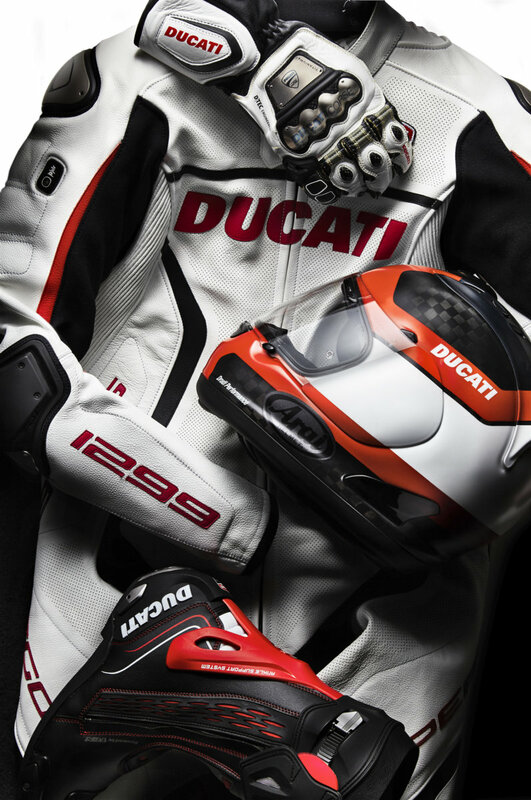 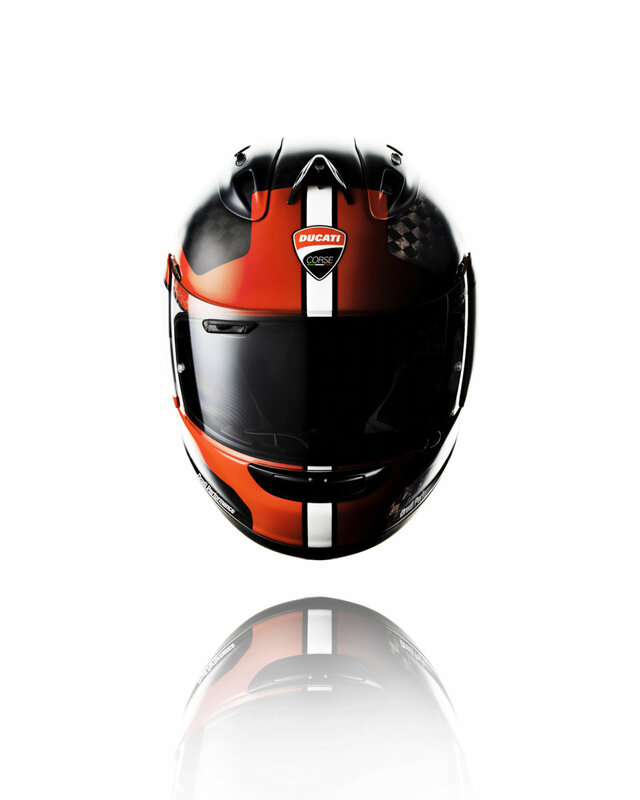 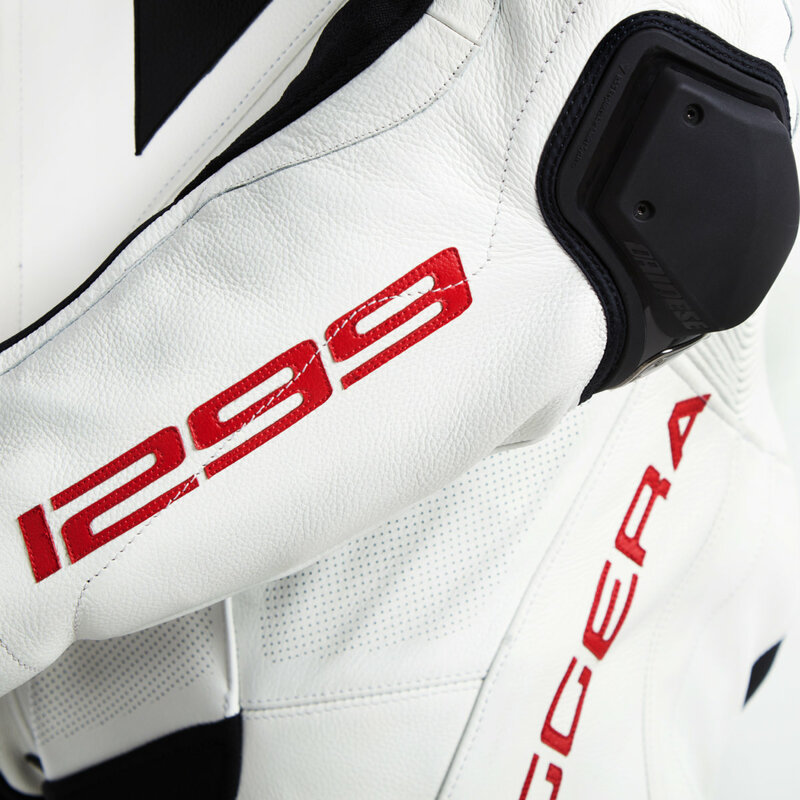 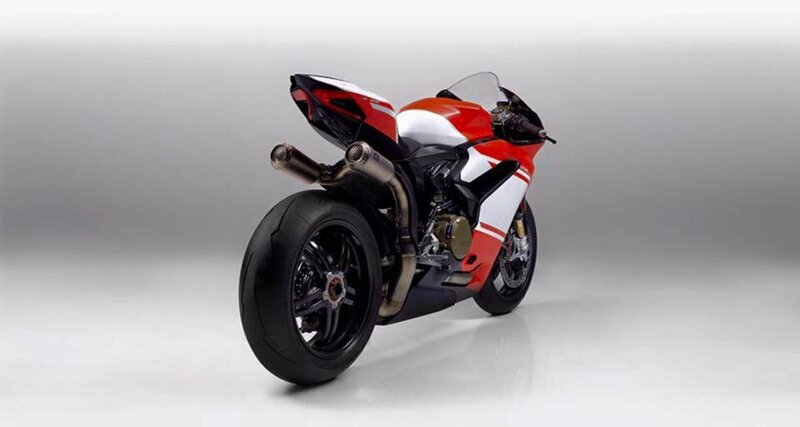 This is the Ducati 1299 R Final Edition. 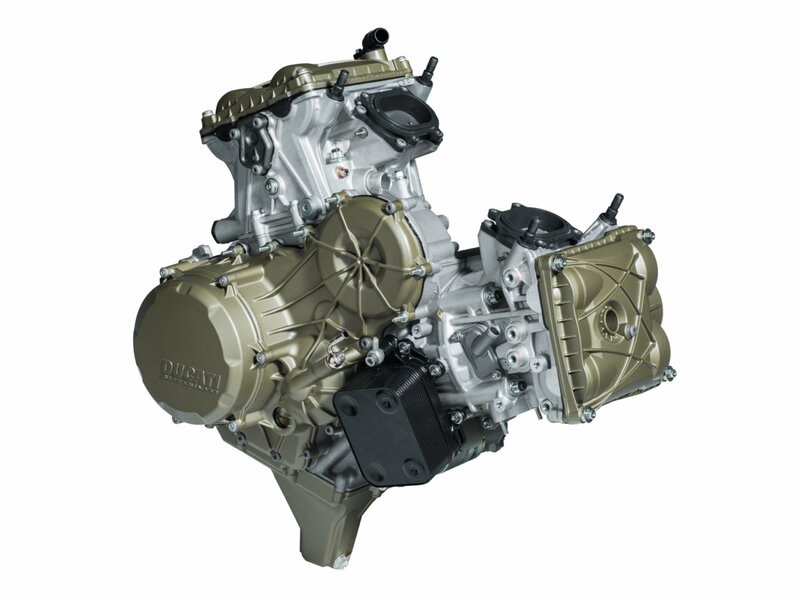 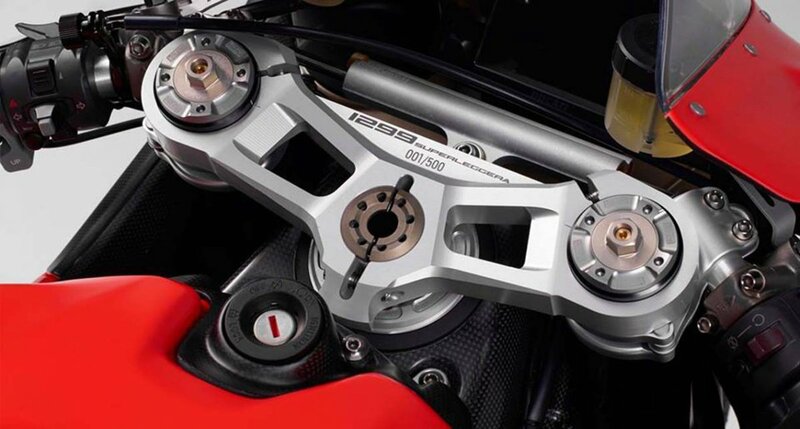 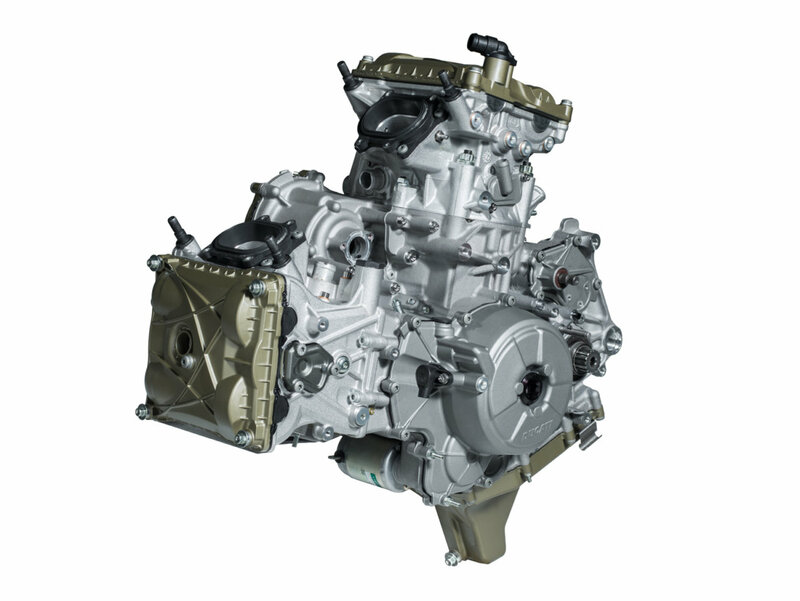 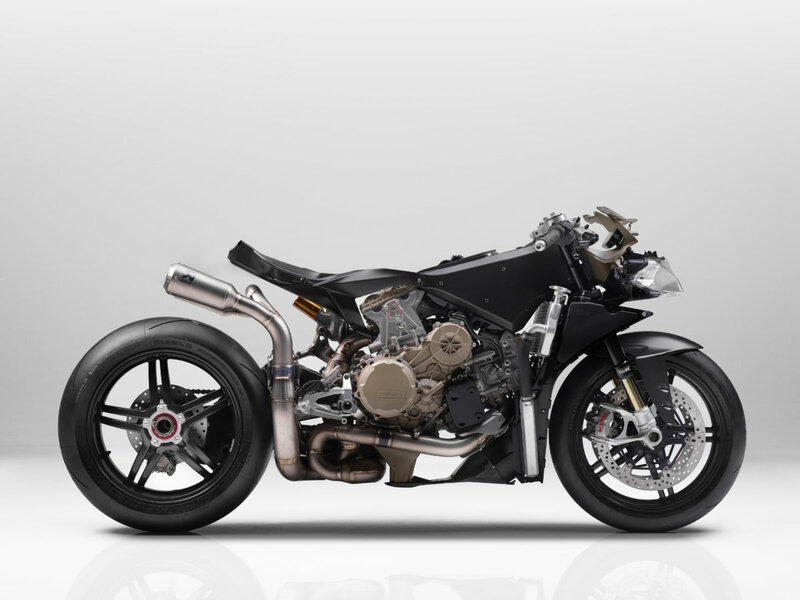 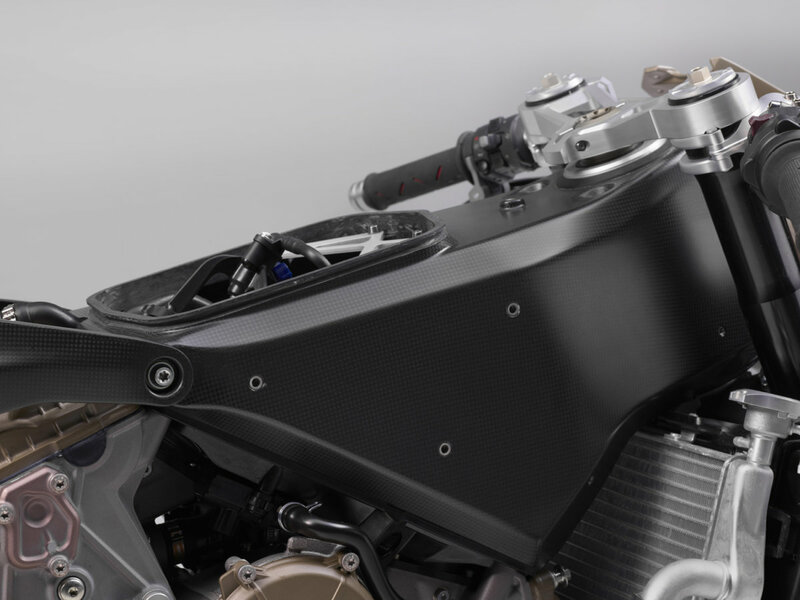 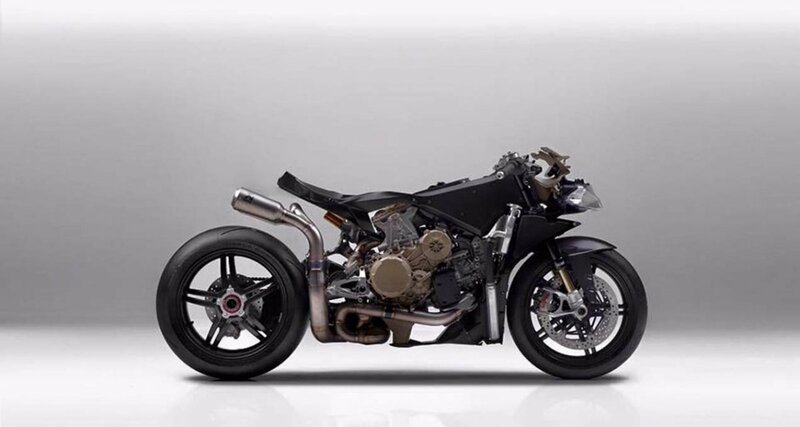 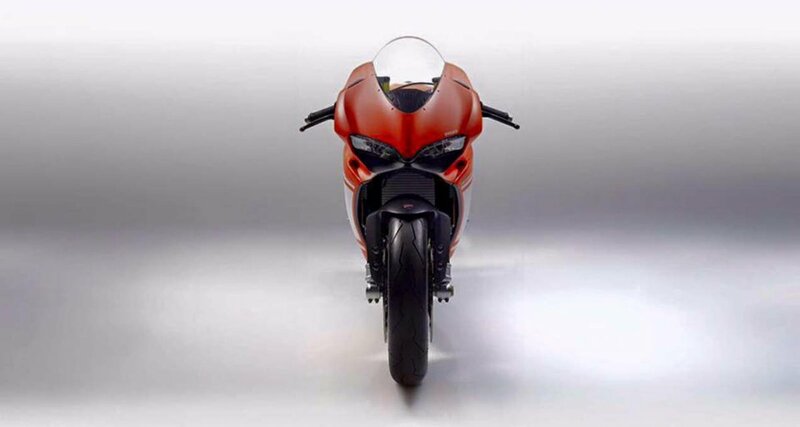 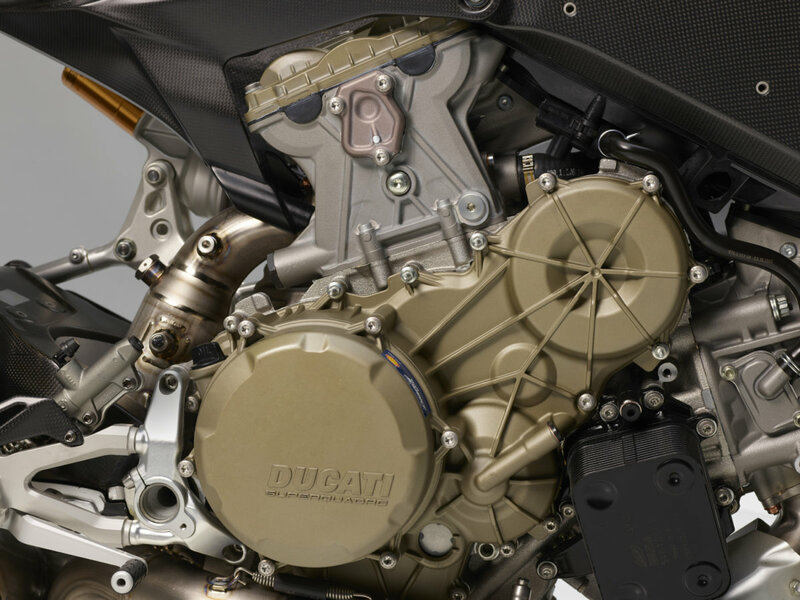 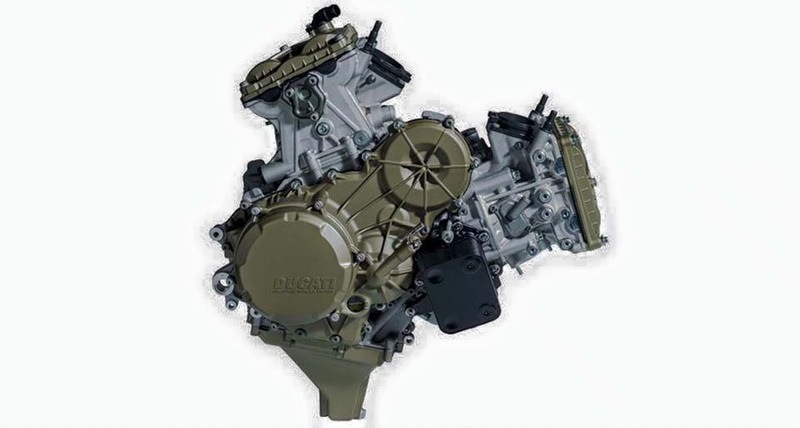 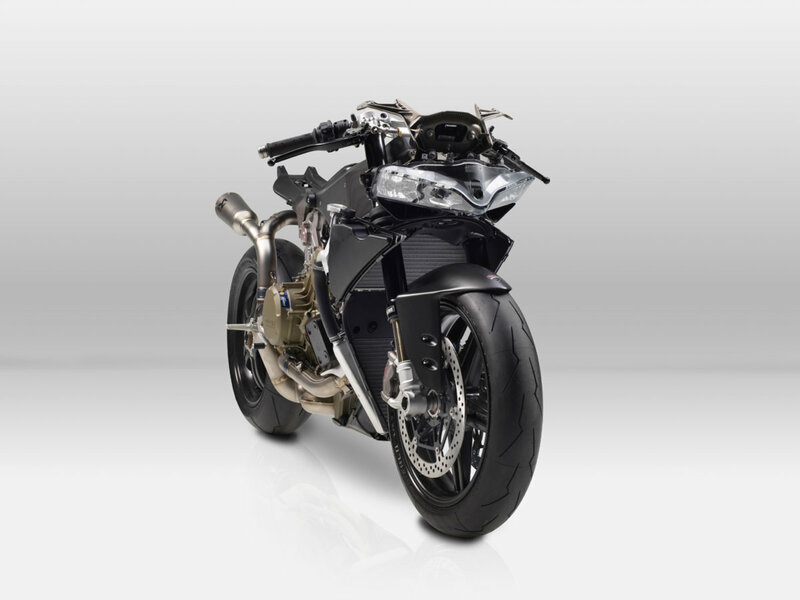 -The last panigale with two-cylinder engine. 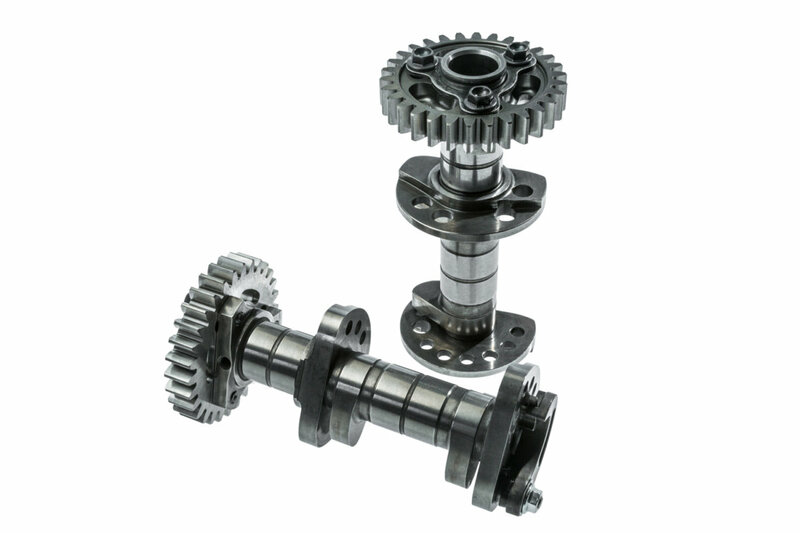 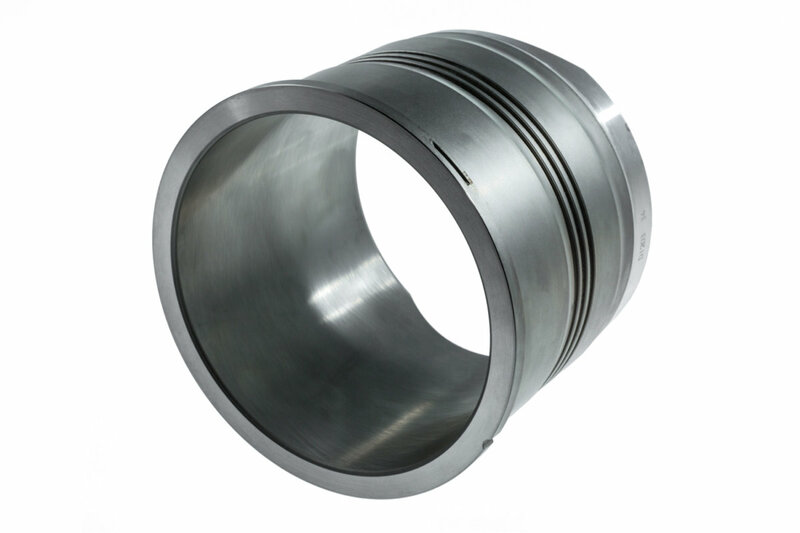 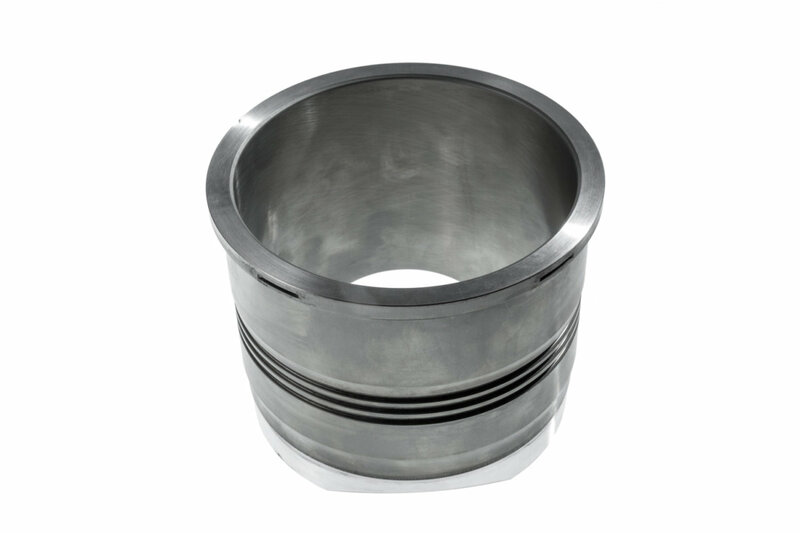 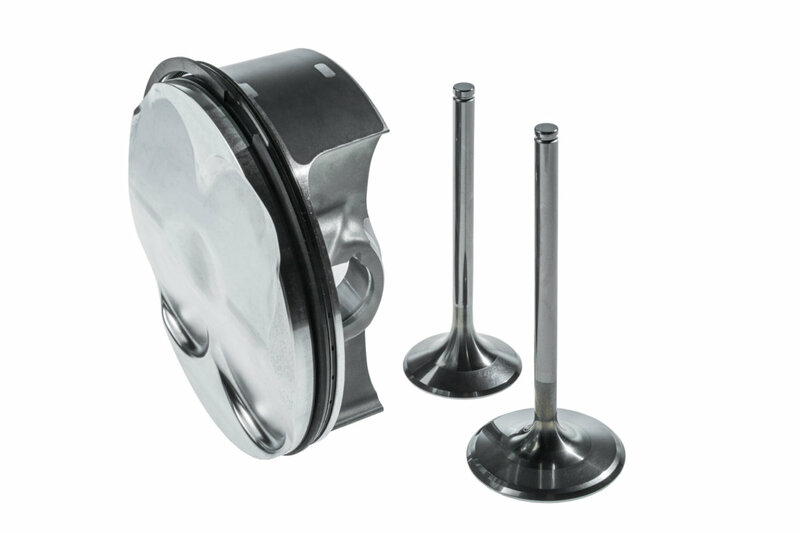 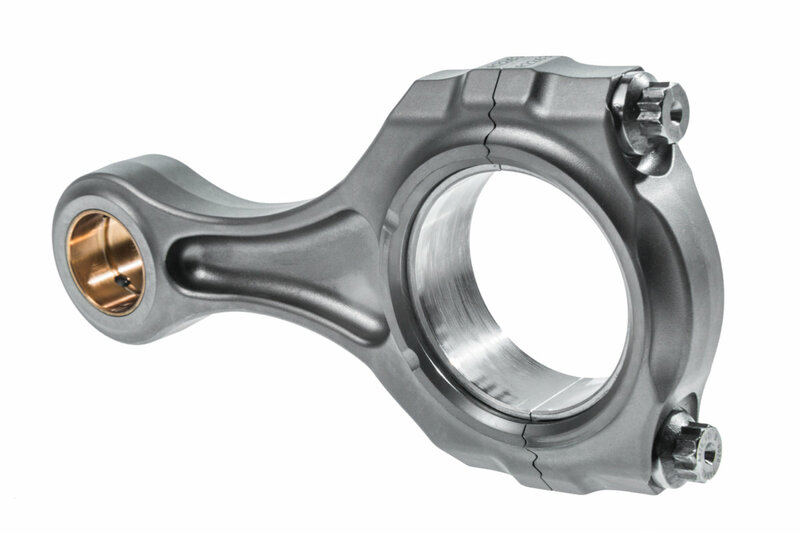 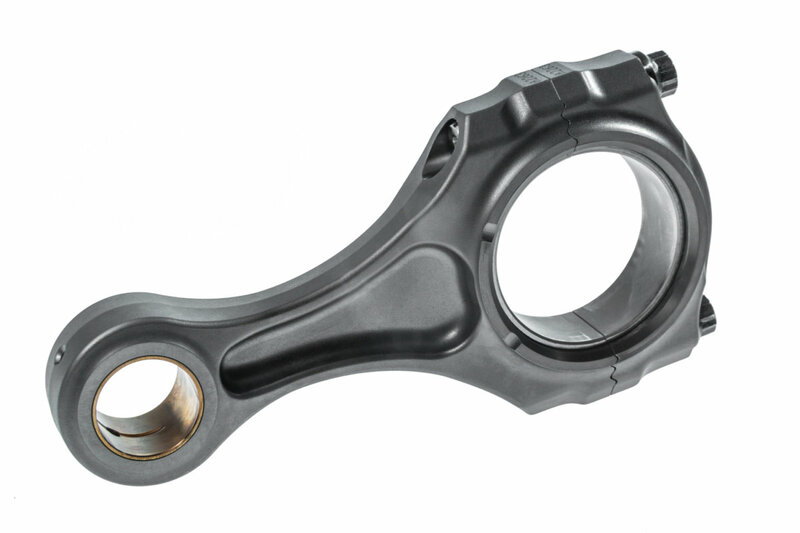 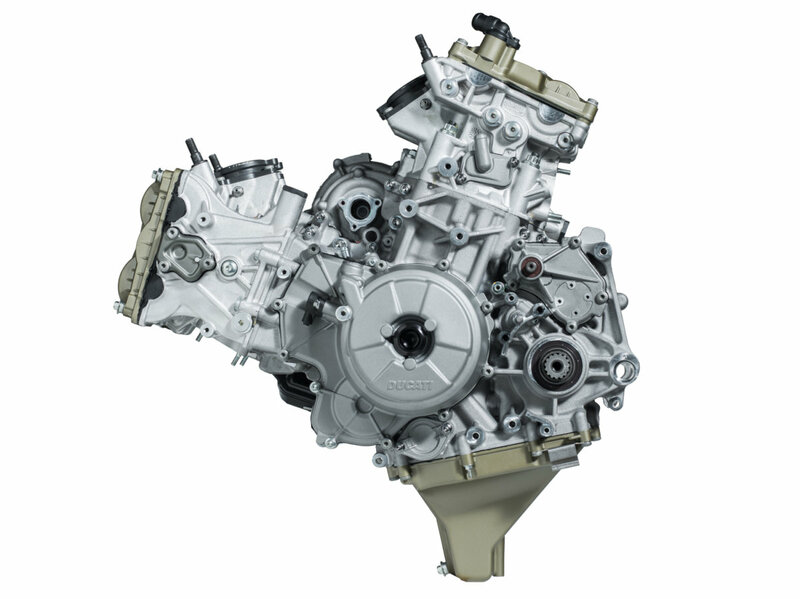 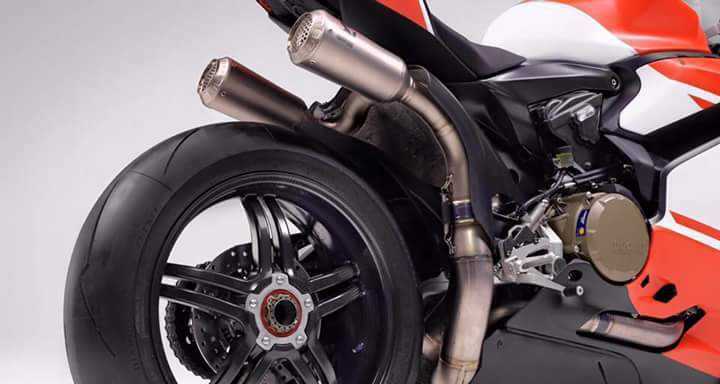 The connection to the Superleggera comes therefore, that from it the engine will come. 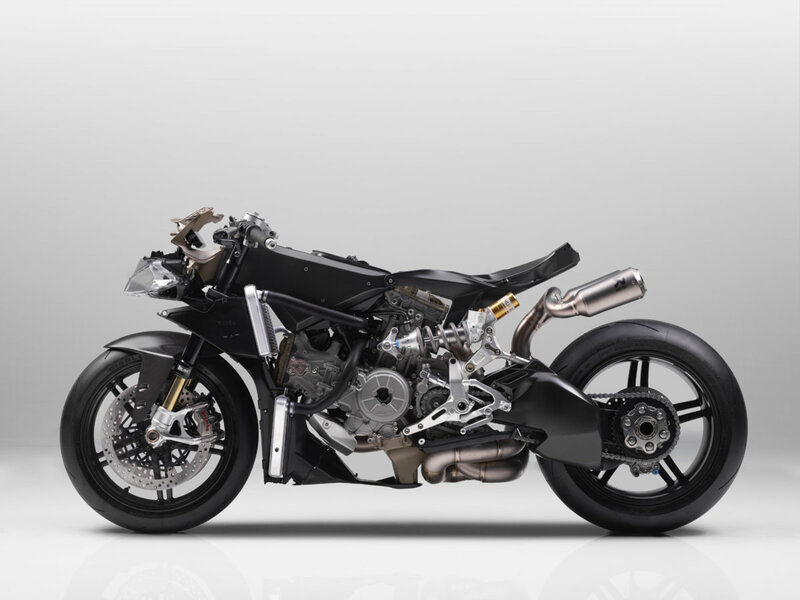 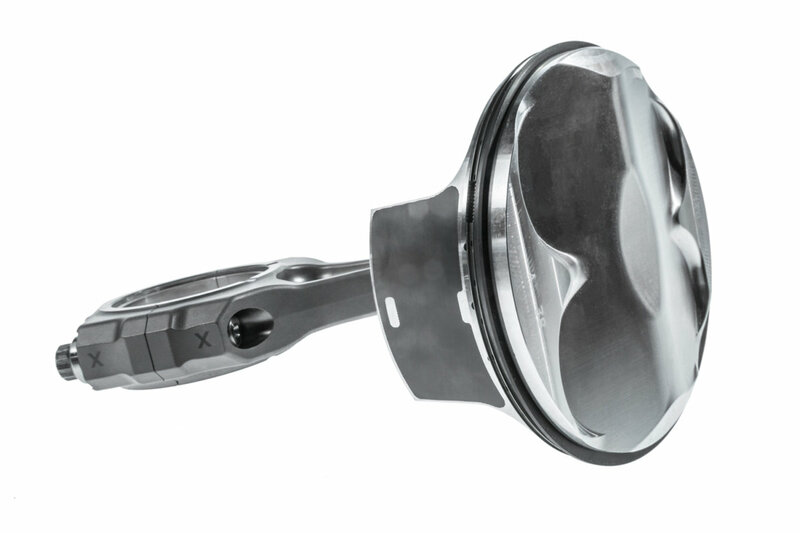 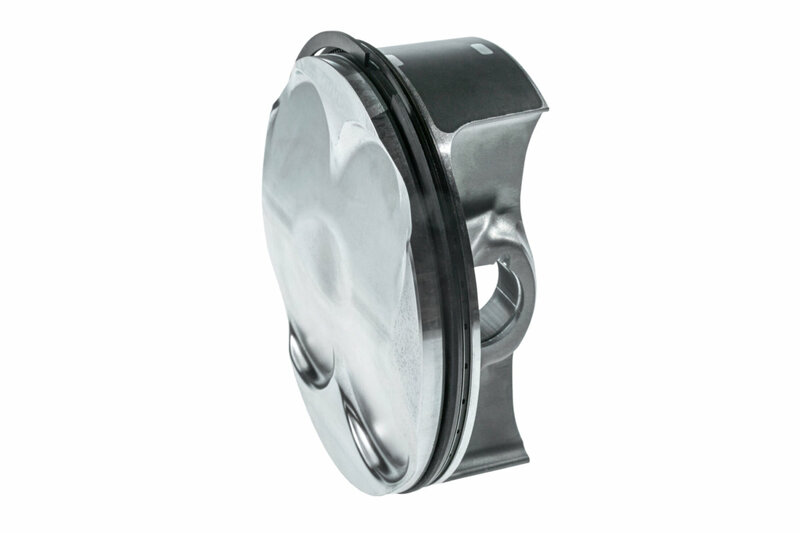 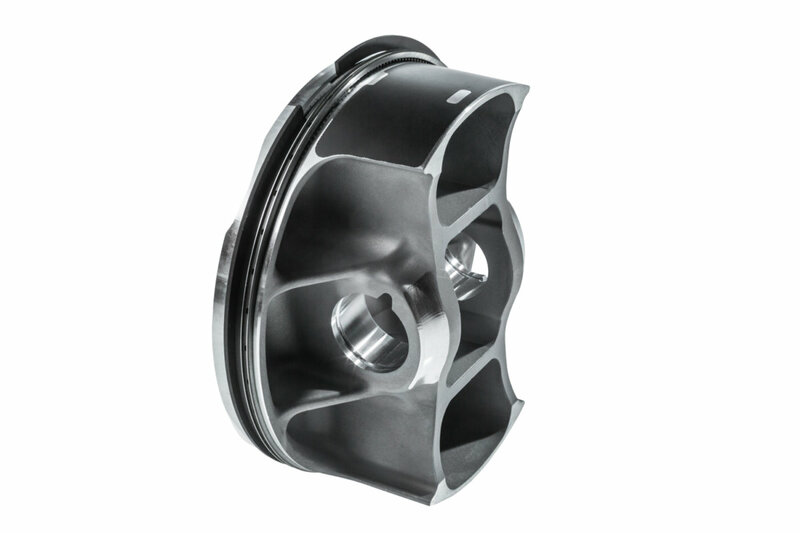 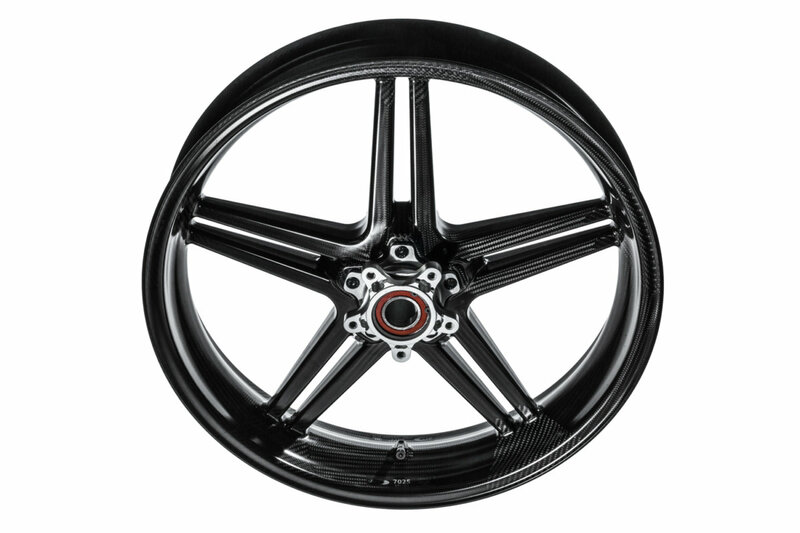 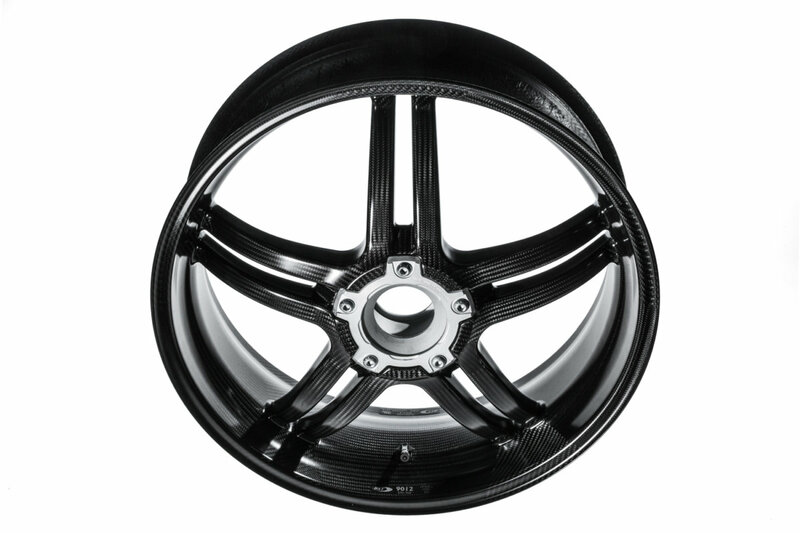 This is, as you know, homologated to Euro4. 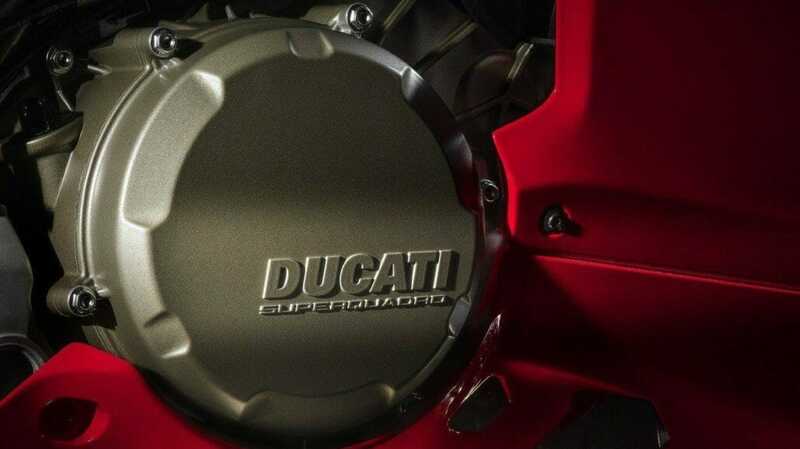 The power is indicated at 209.4 horsepower, which is slightly less than the Superleggera, which was indicated with 215 PS but which is justified in the paper with another measuring method. 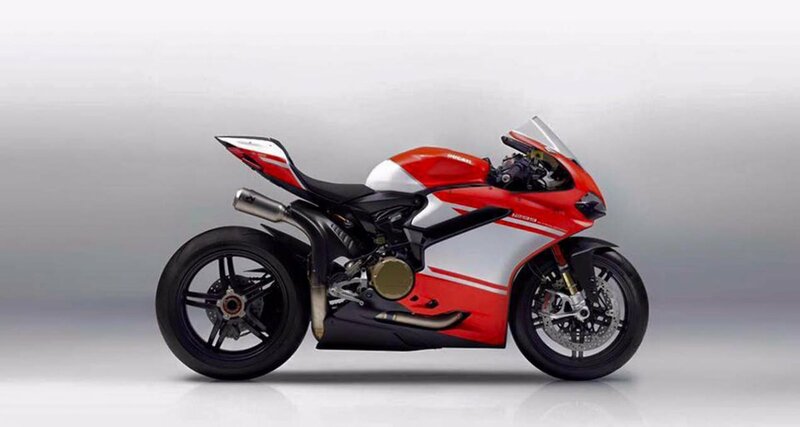 This is not a new superleggera with Tricolore trim. 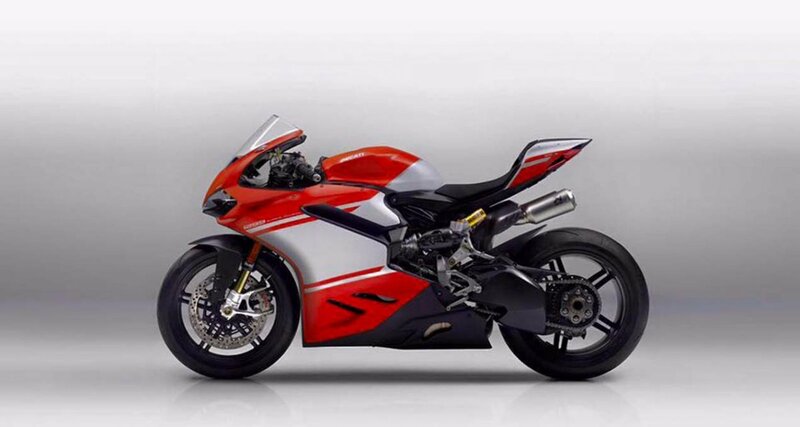 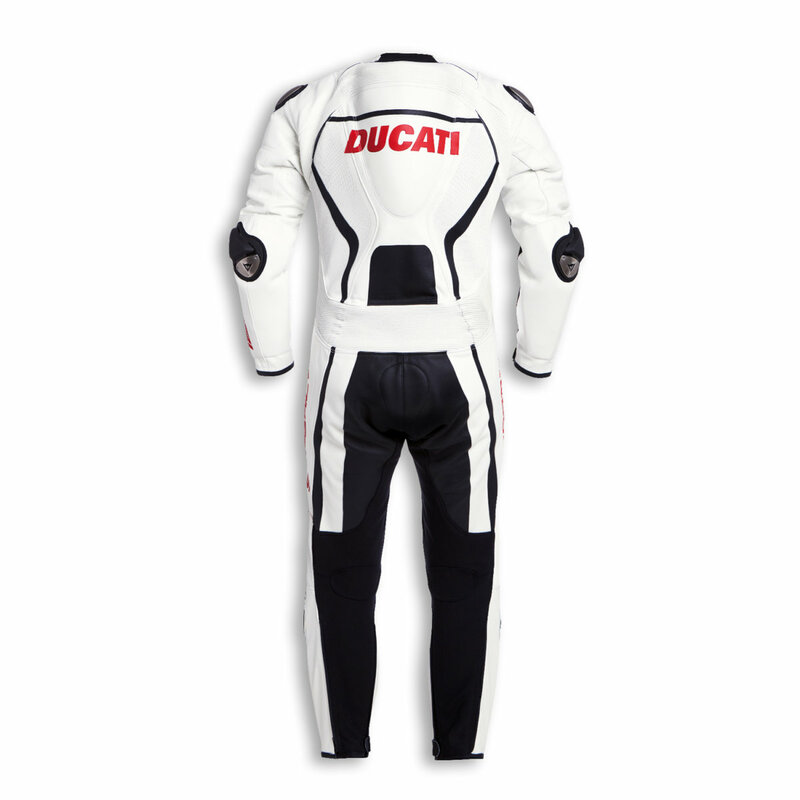 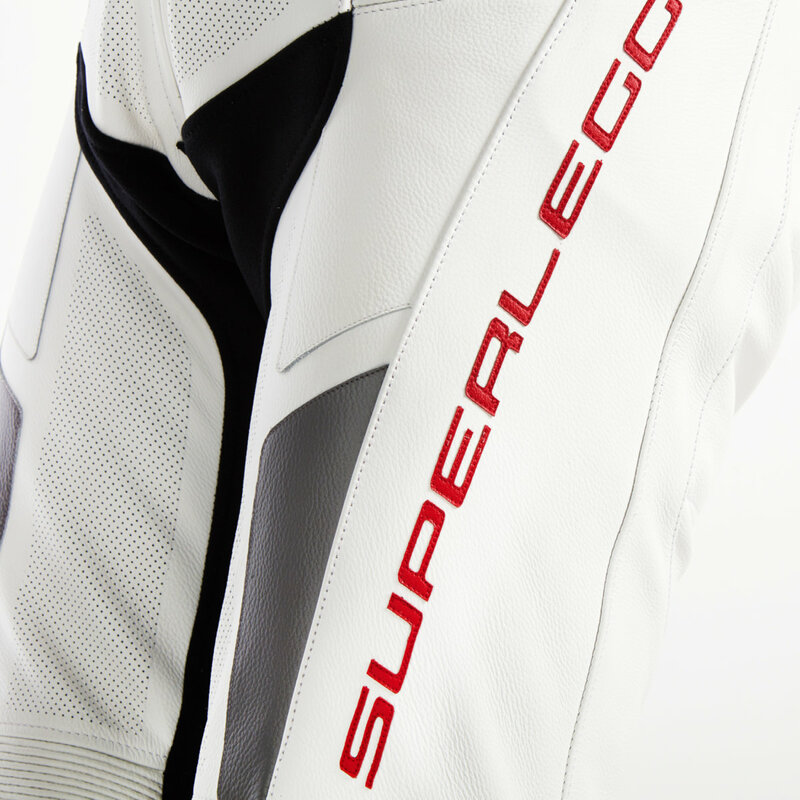 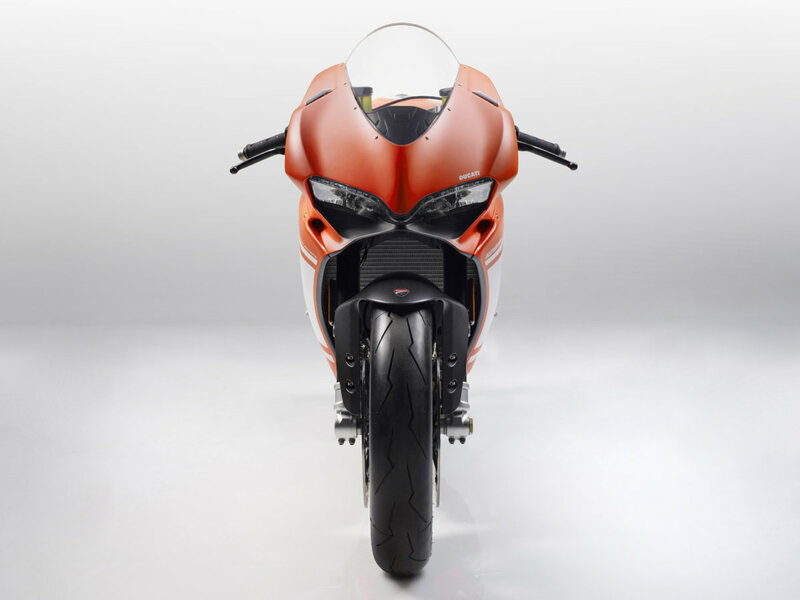 Strictly speaking, it is a mix between Panigale and Superleggera. 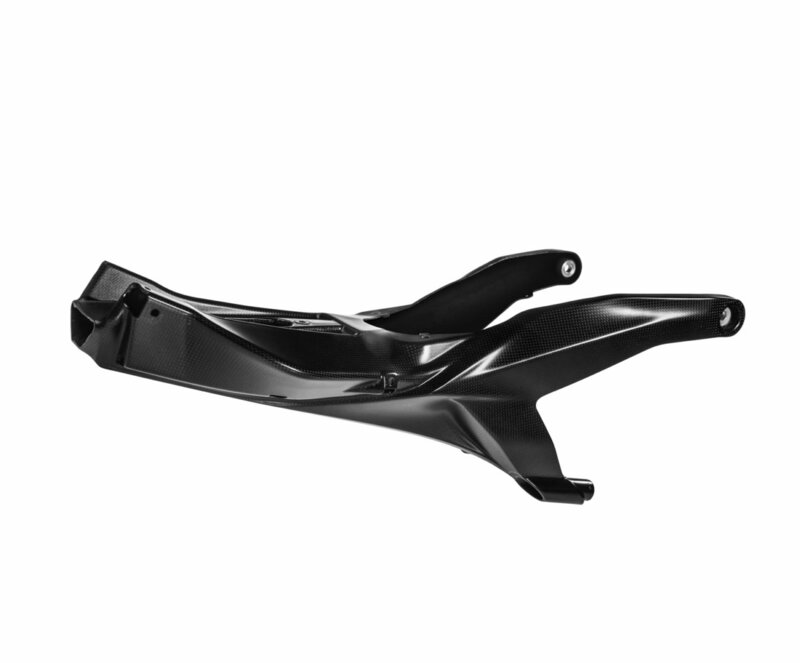 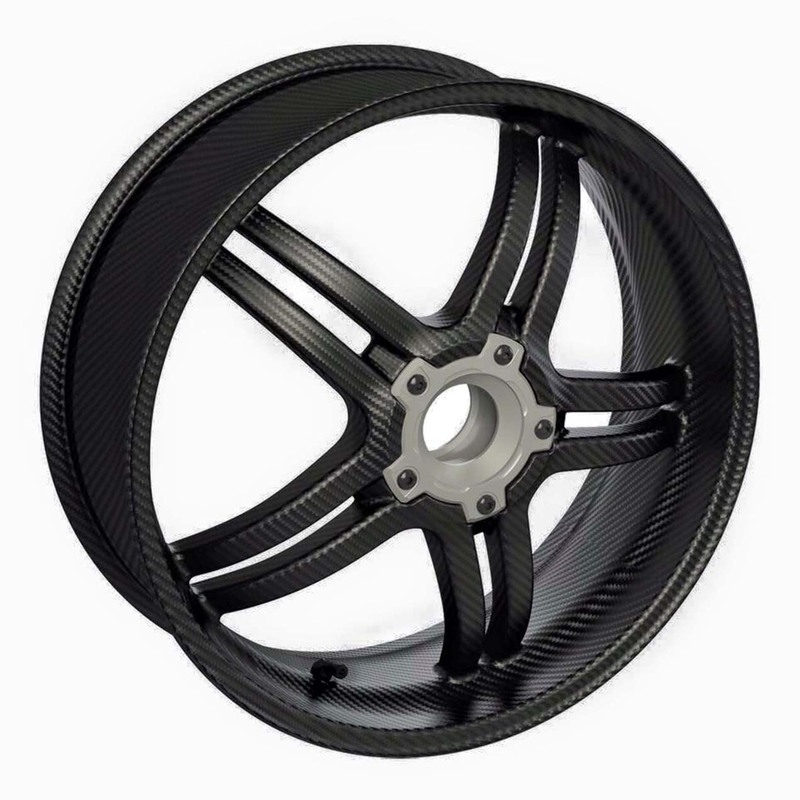 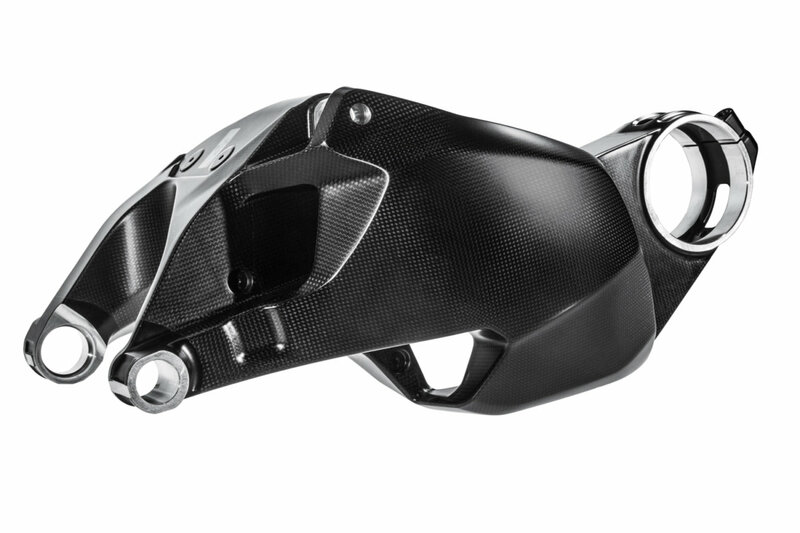 The expensive parts of carbon are not used in the Final Edition. 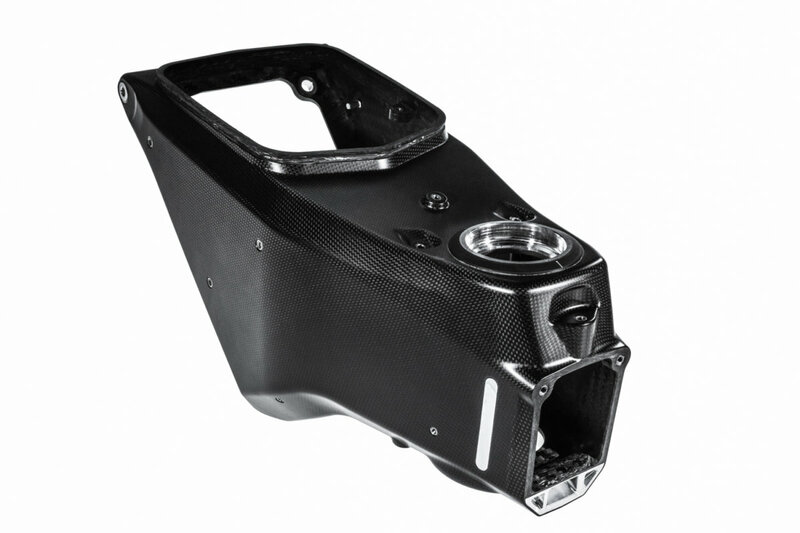 That is why it will also bring 190 kg to the scales – ready to go. 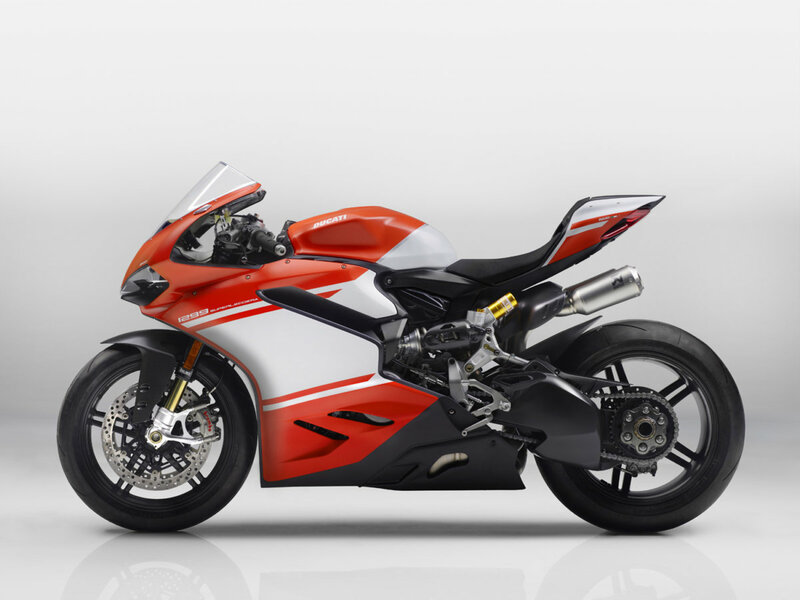 This is 12 kg more than the Superleggera. 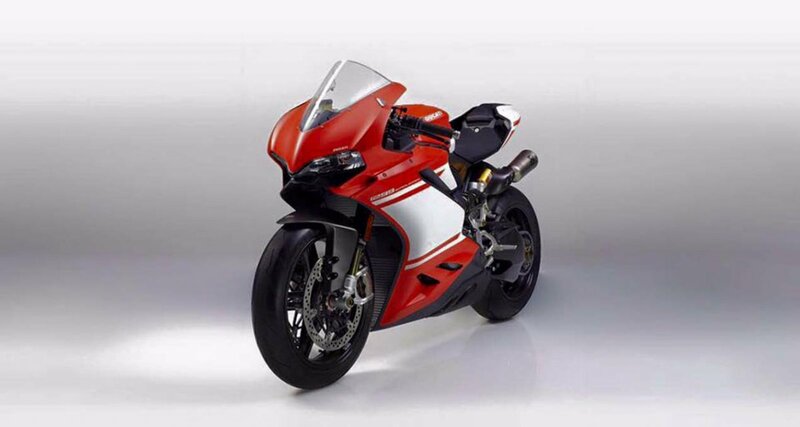 Price according to the leaked information scarcely 35,000 pounds or about 40,000 euros. 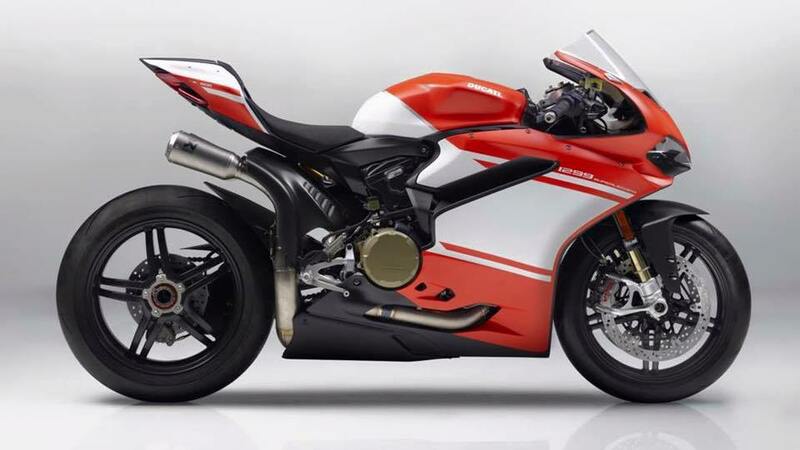 No bargain, but still only half of the Superleggera, which is already sold out and from which now the first models were delivered. 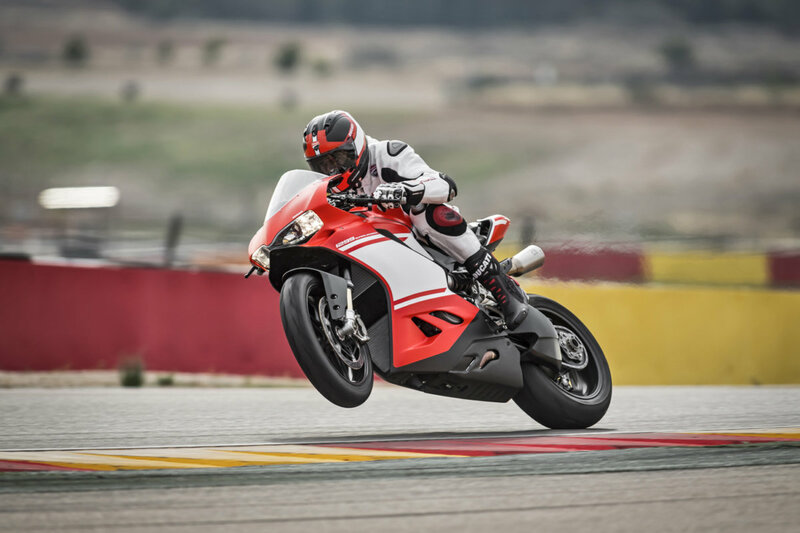 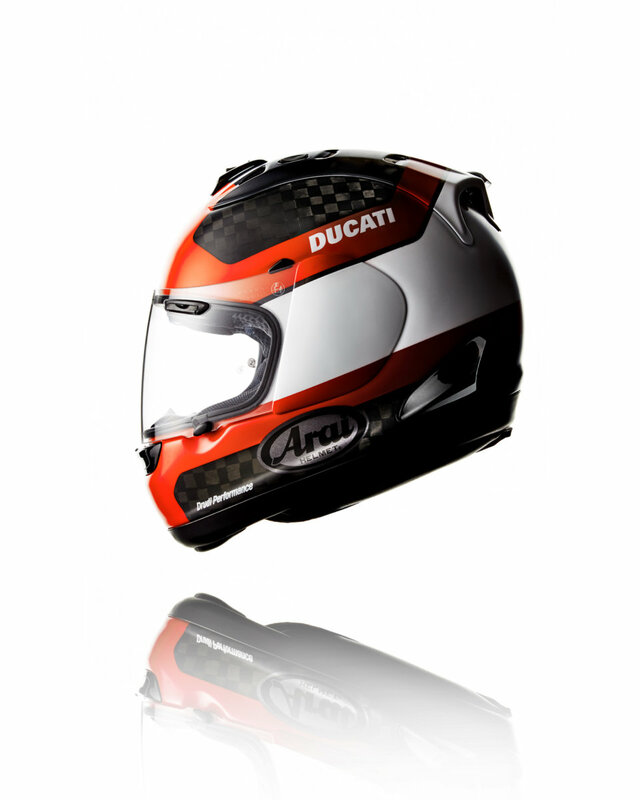 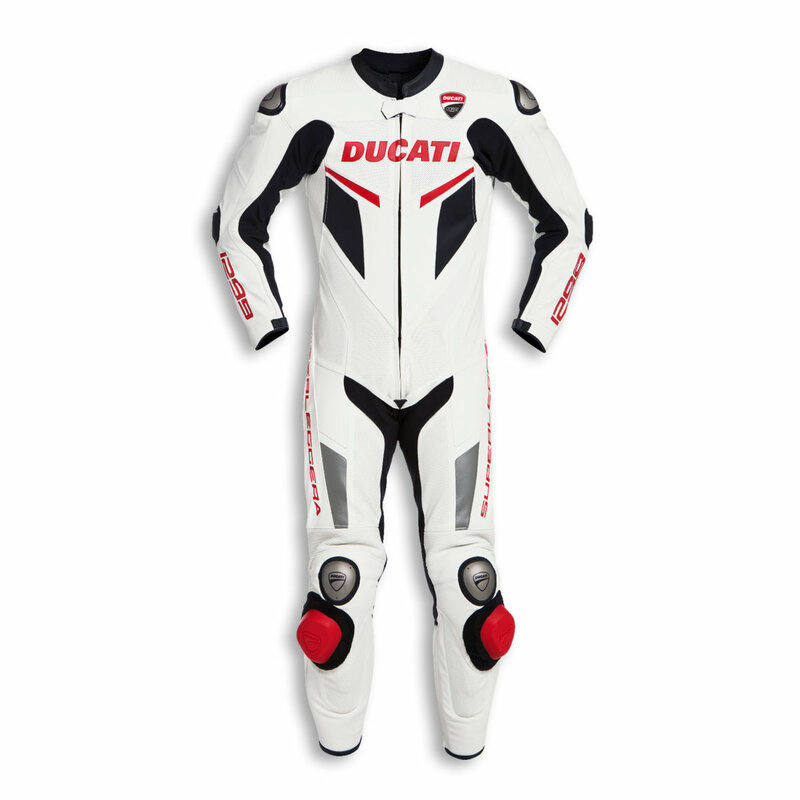 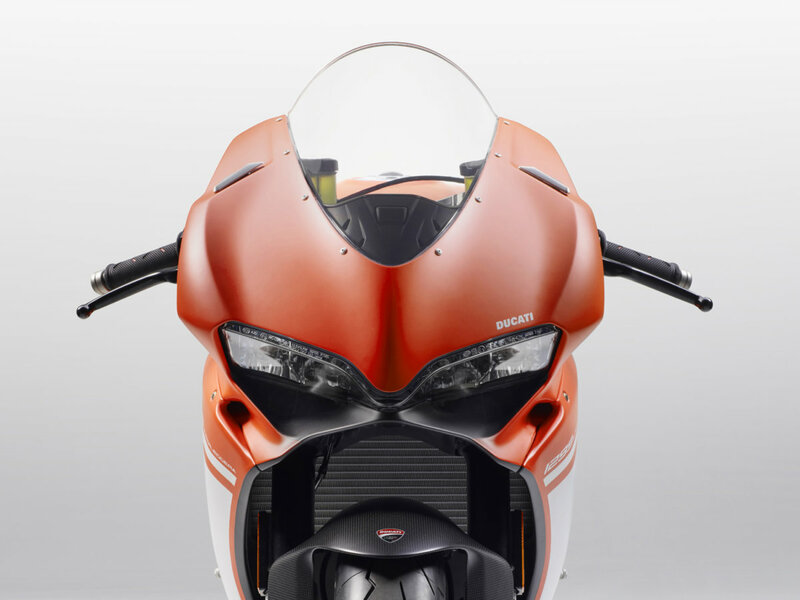 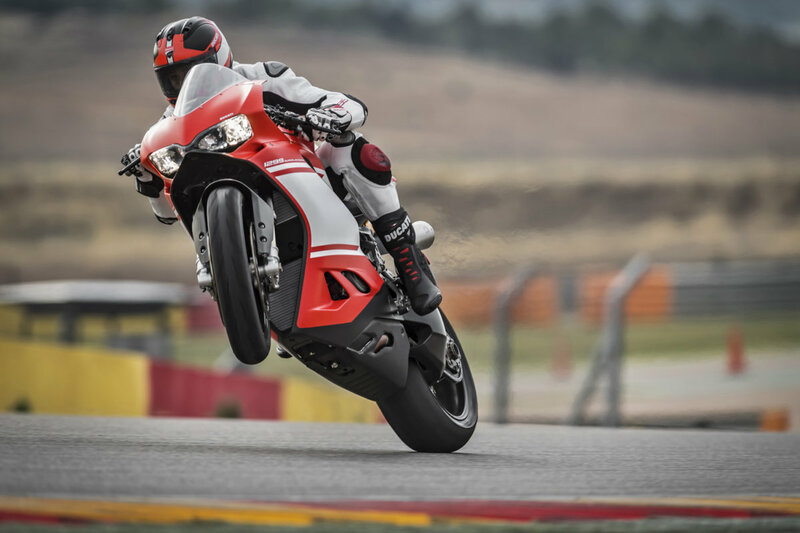 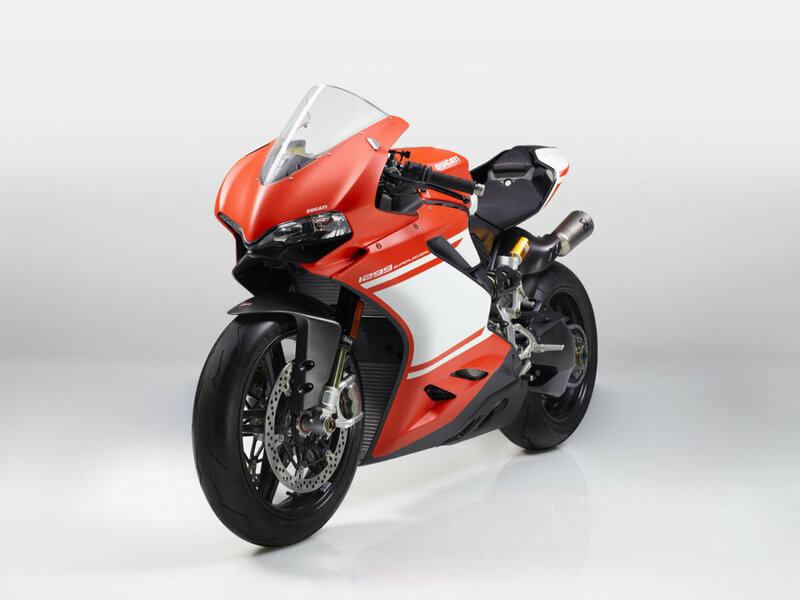 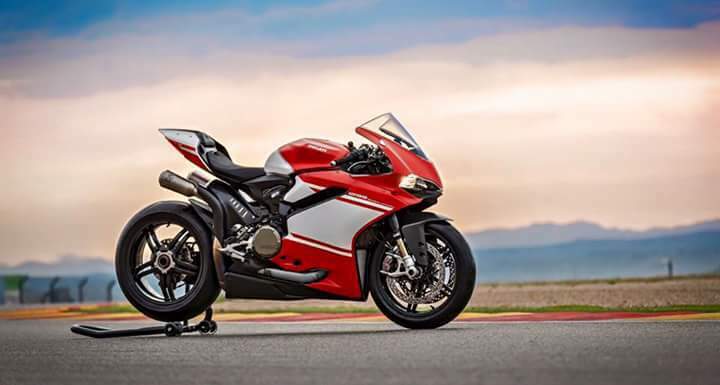 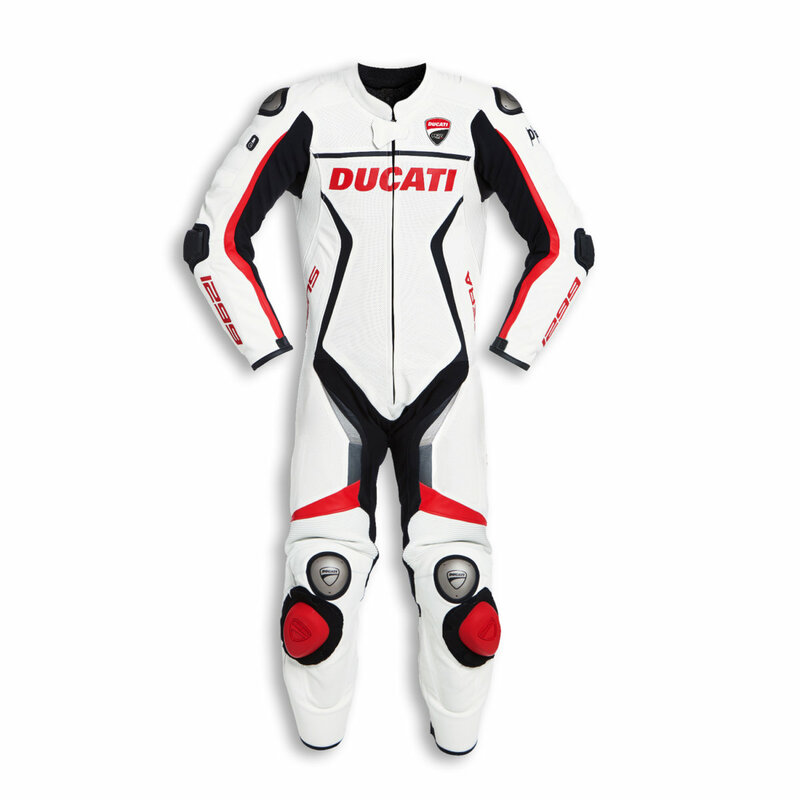 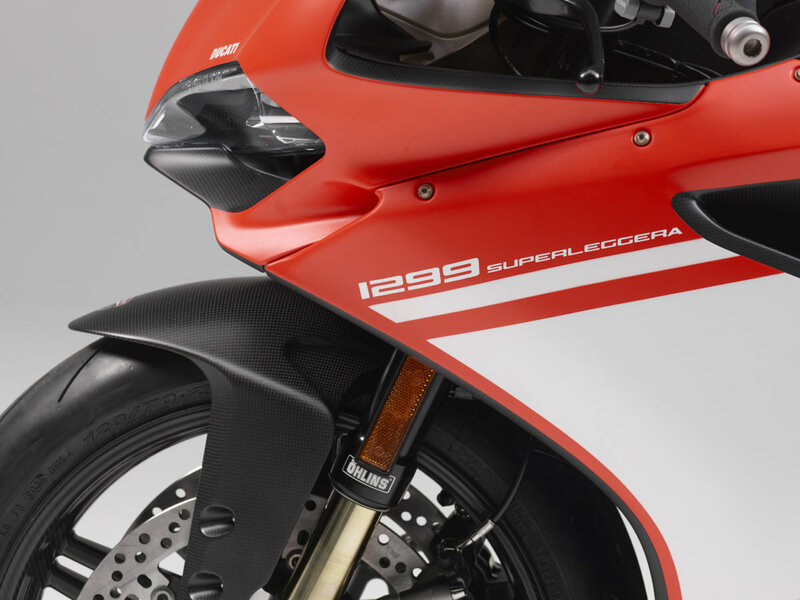 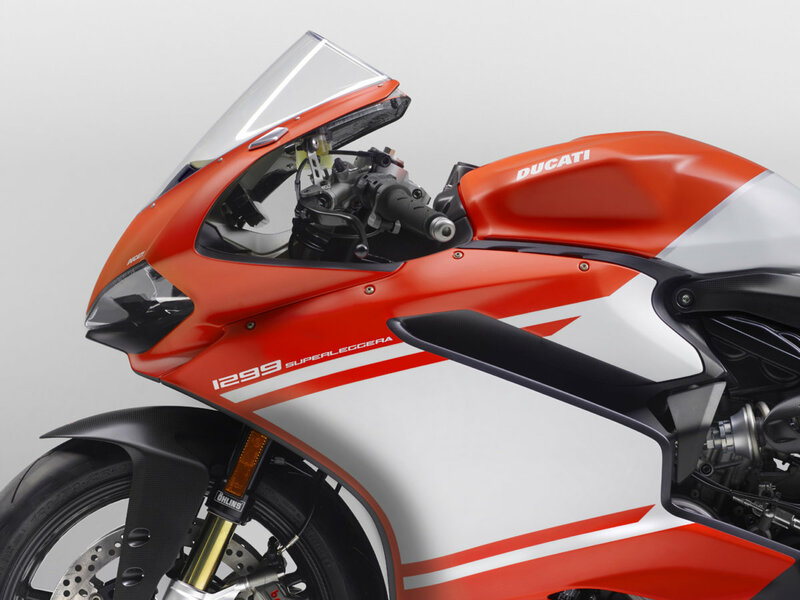 The Ducati 1299 R Final Edition is also to be limited to 500 pieces. 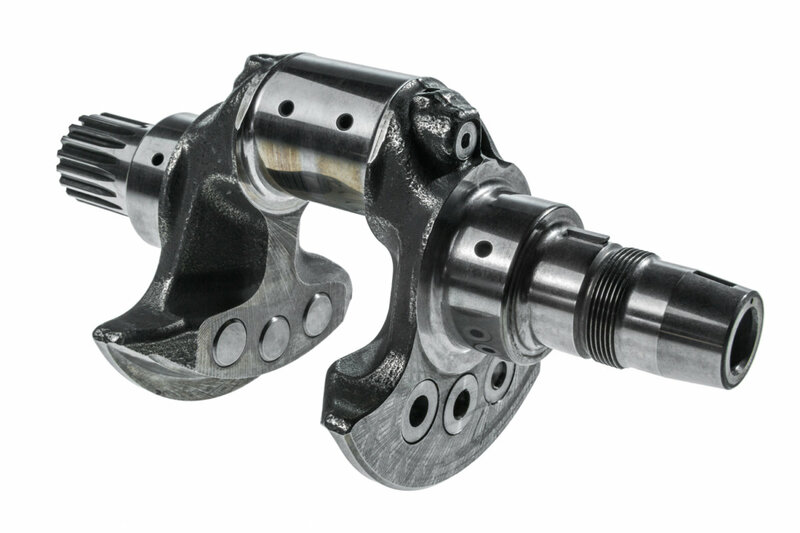 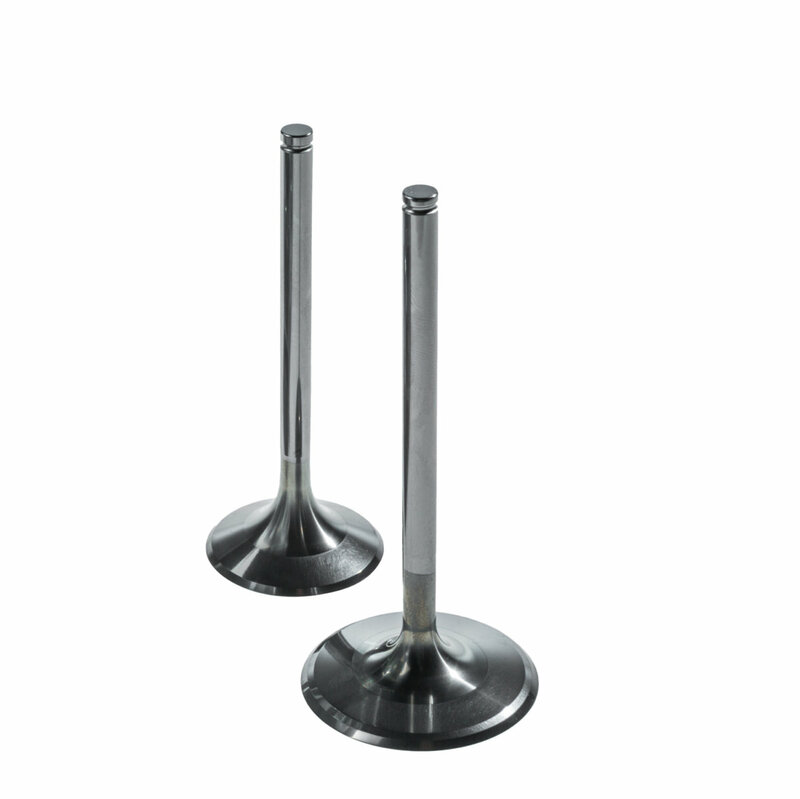 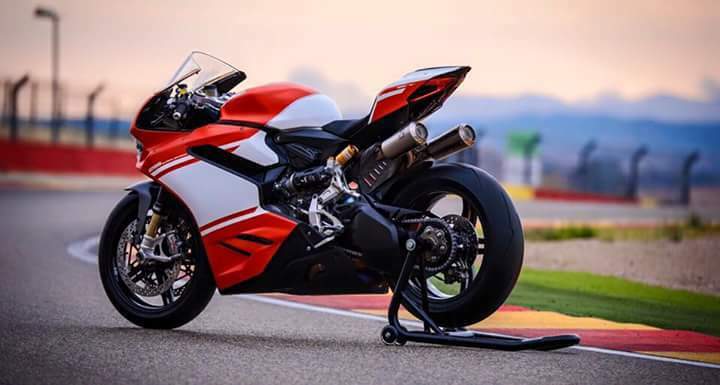 In addition, it can be assumed that it can develop its full power even in the race track trimmer and has a little less top performance in road version. 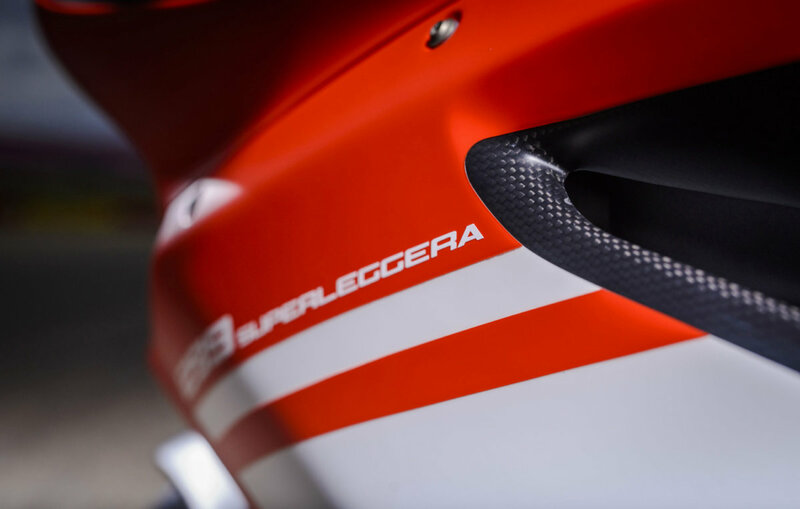 At the Superleggera it is so. 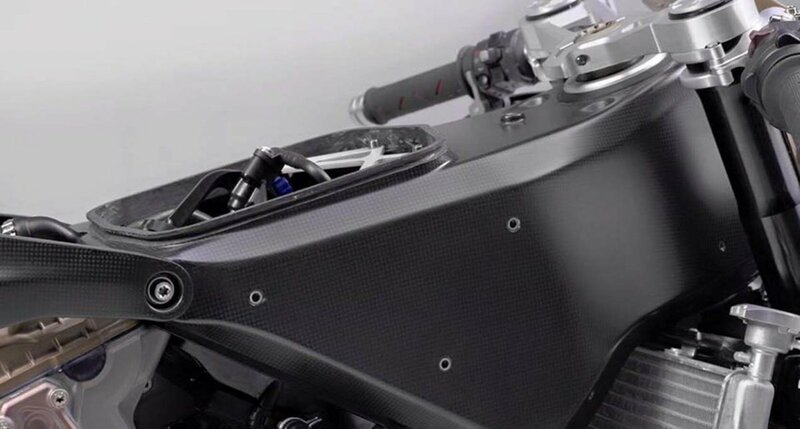 It is delivered with a race track kit. 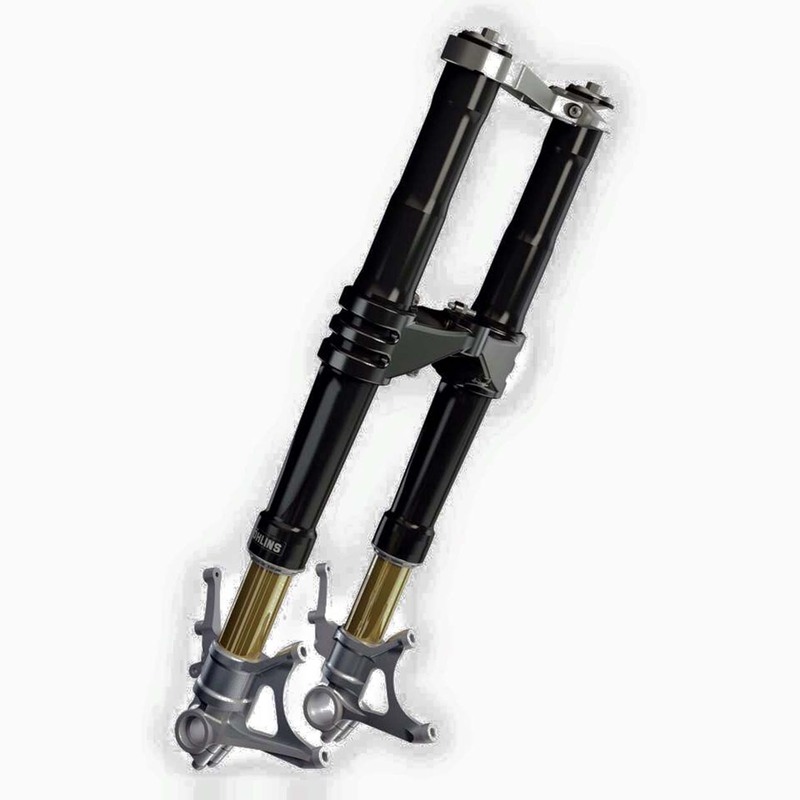 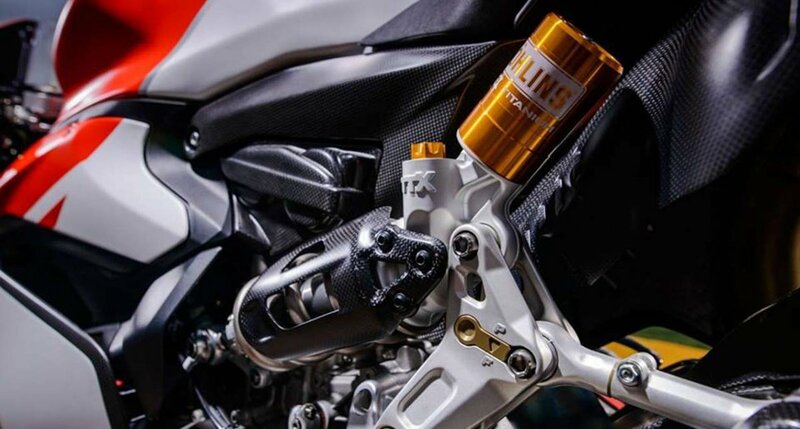 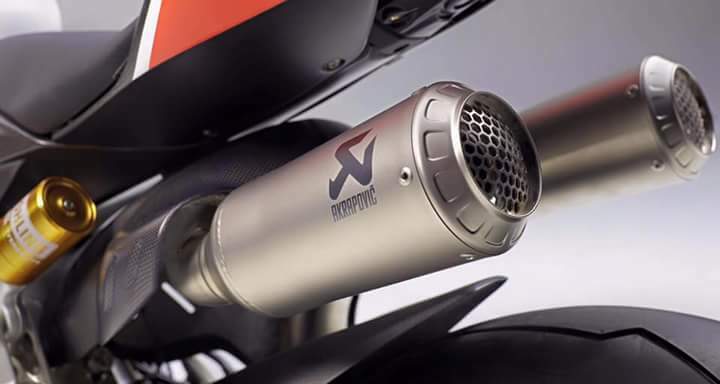 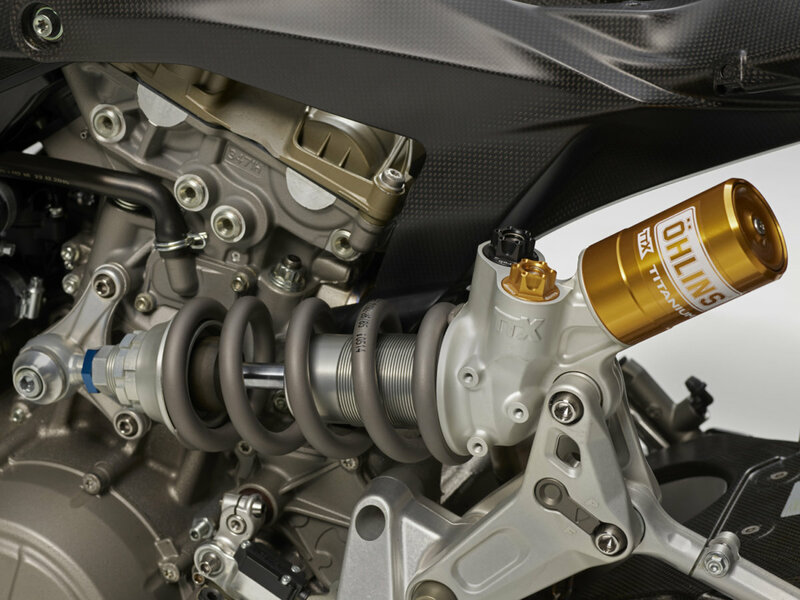 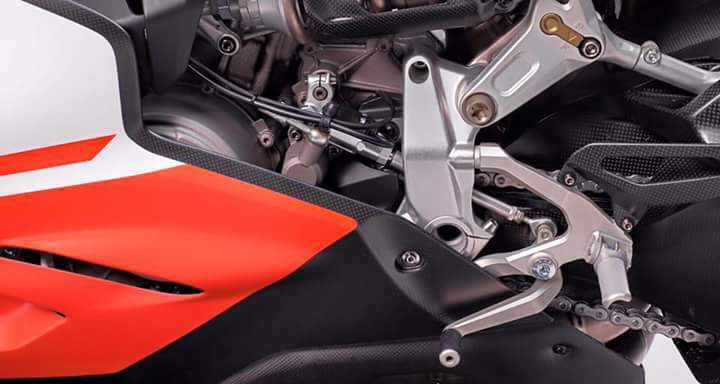 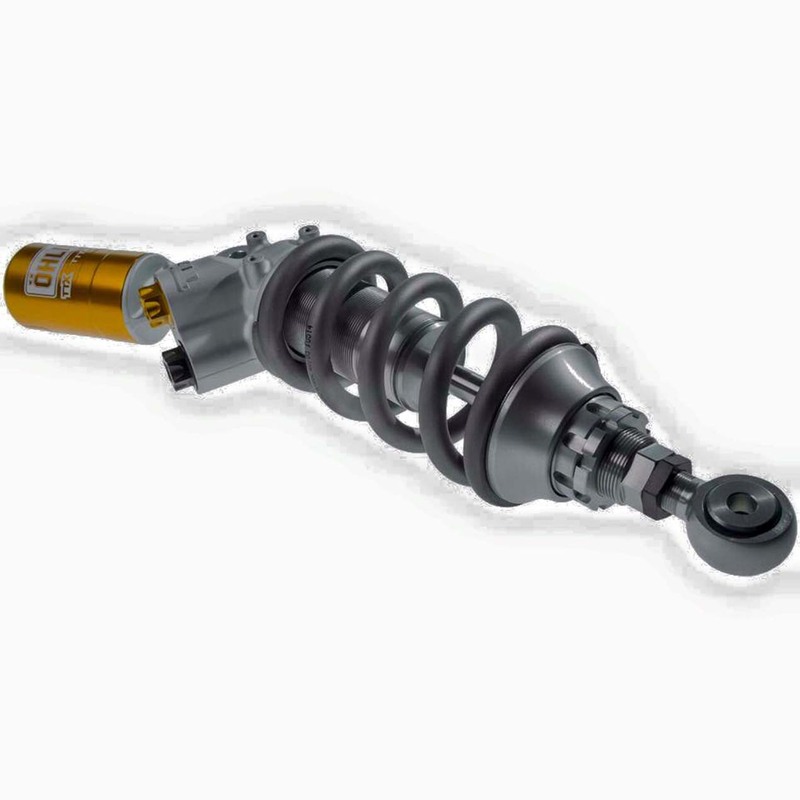 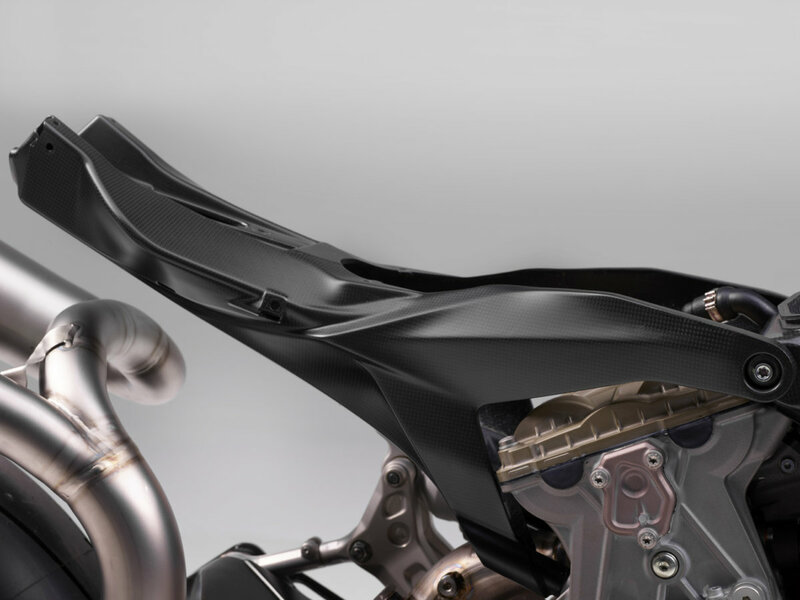 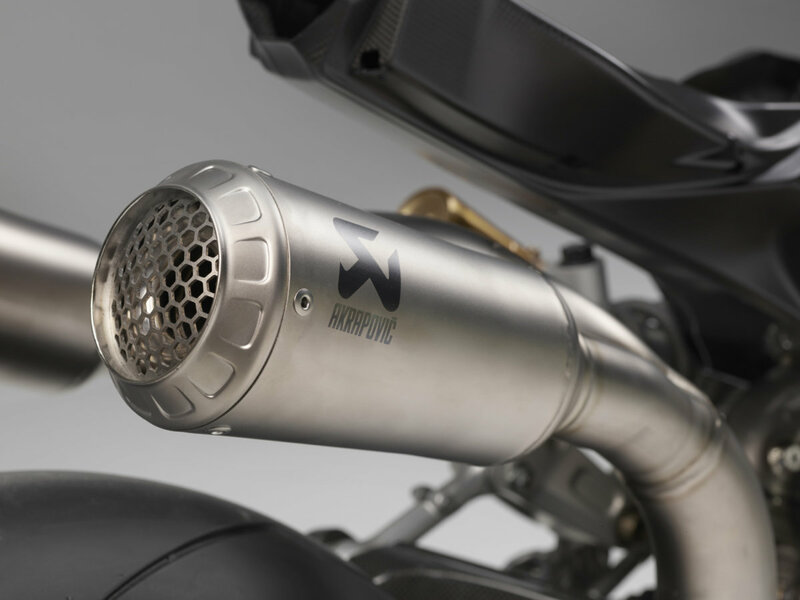 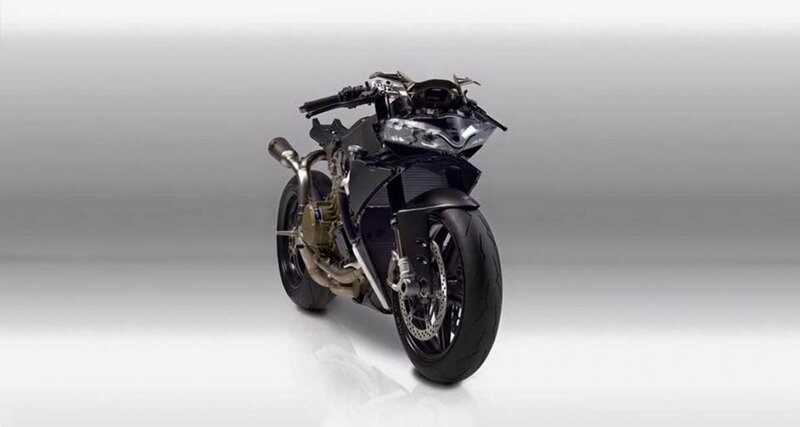 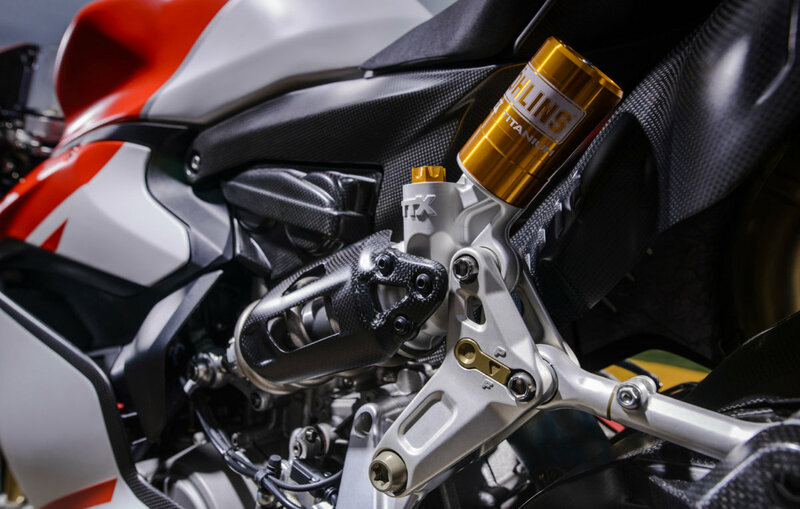 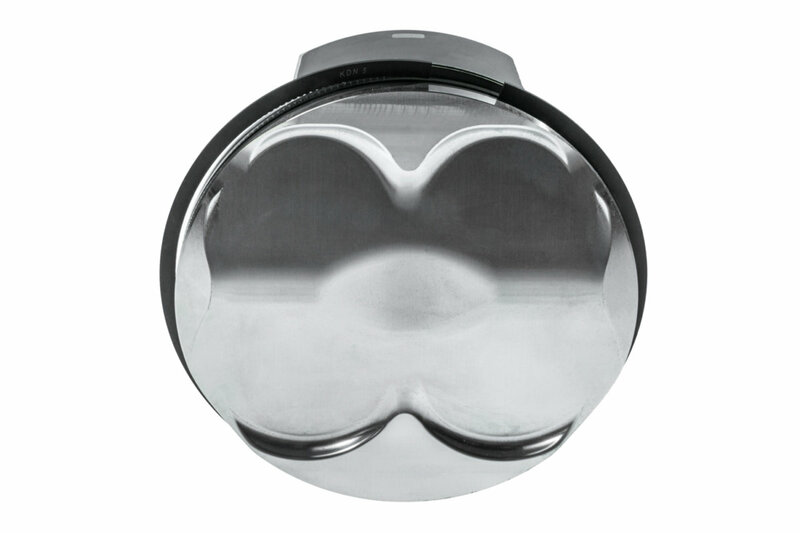 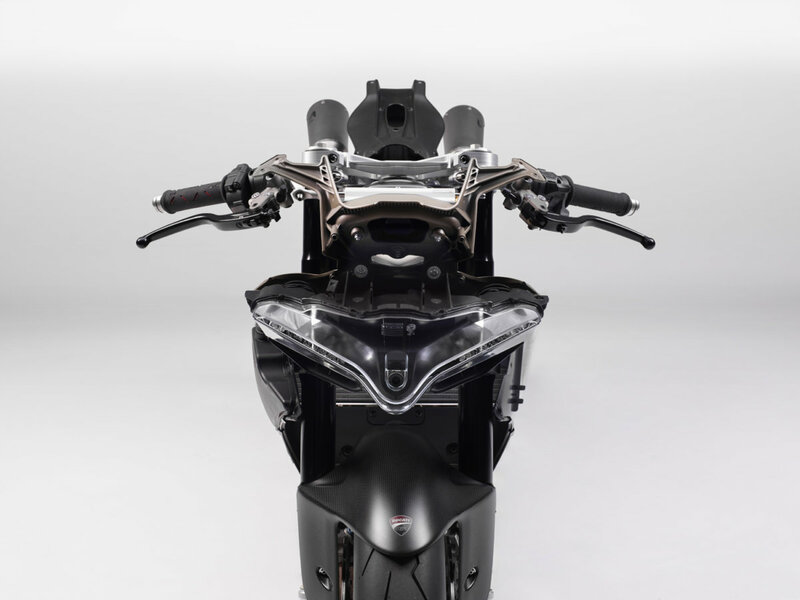 The exhaust system with the high end silencers from Akrapovic, which can also be seen in the video of the Final Edition, is part of this racing kit and has no road approval in Europe. 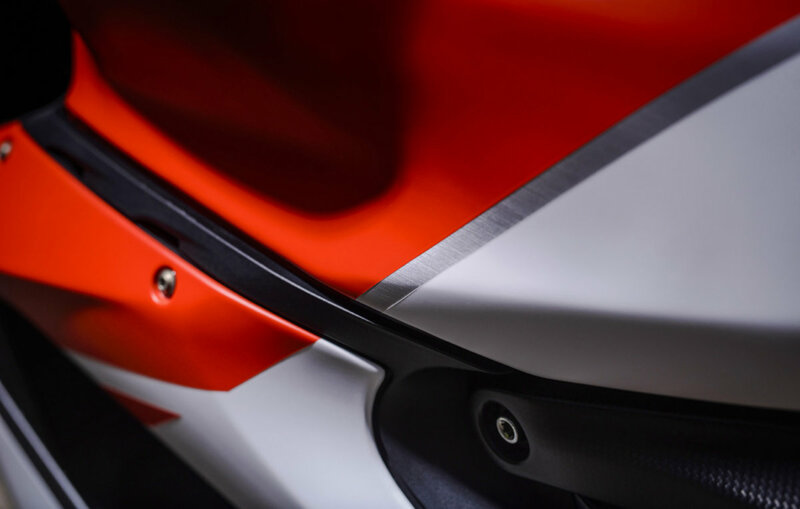 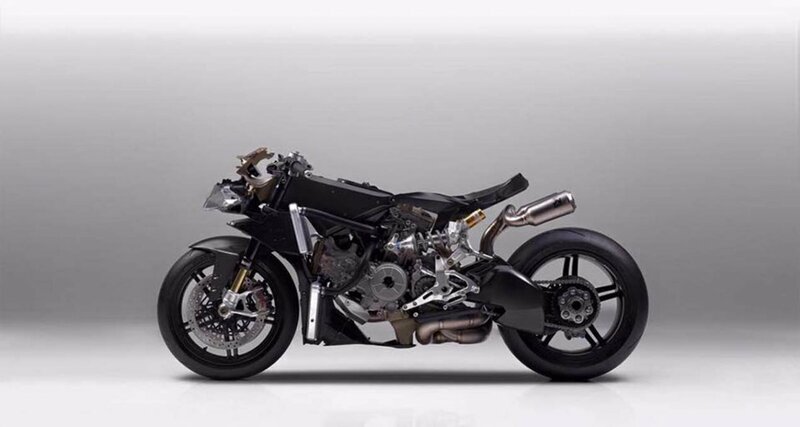 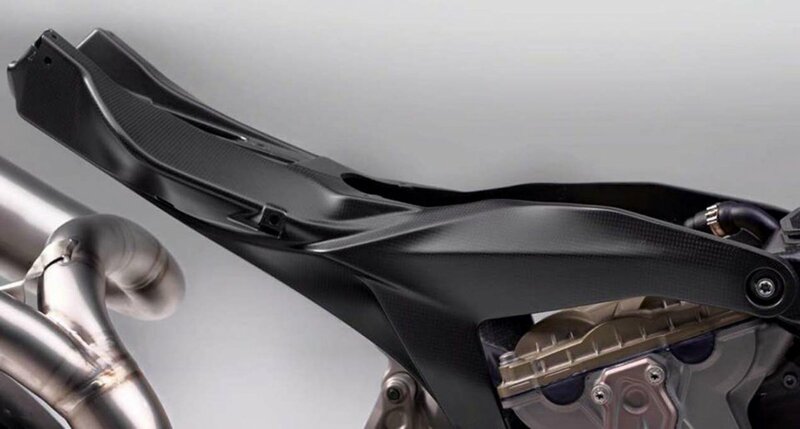 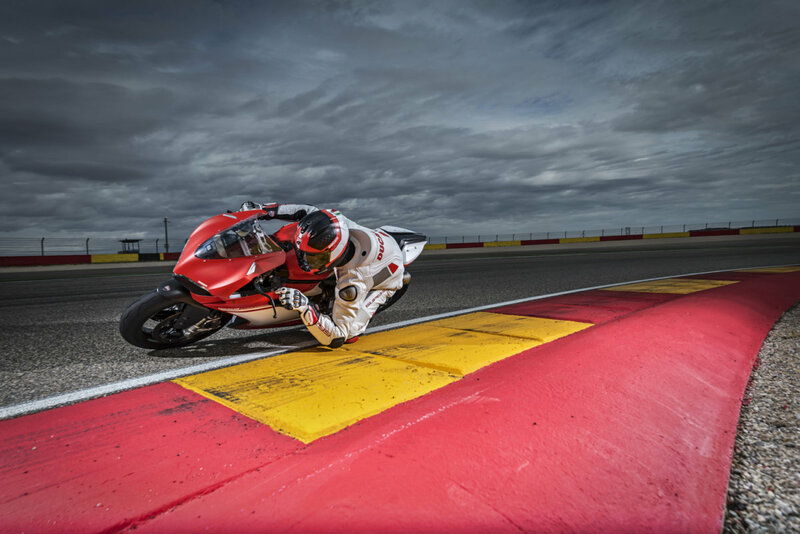 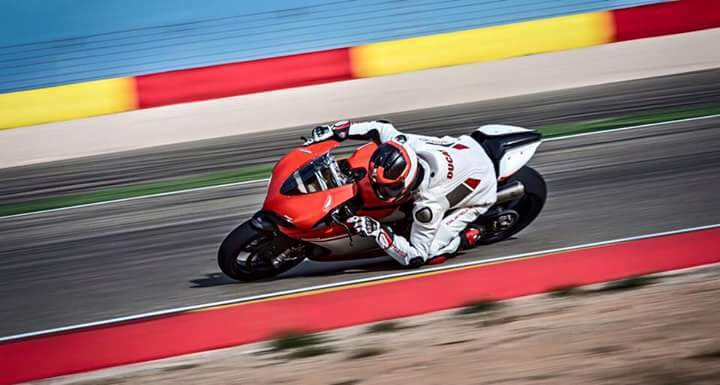 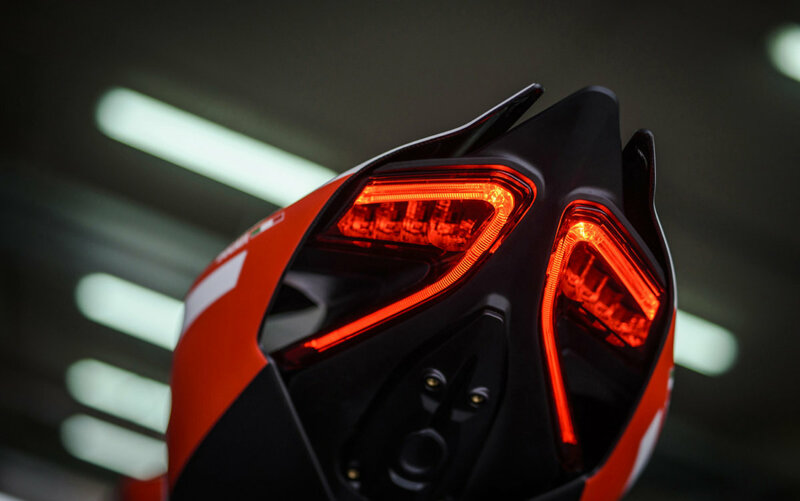 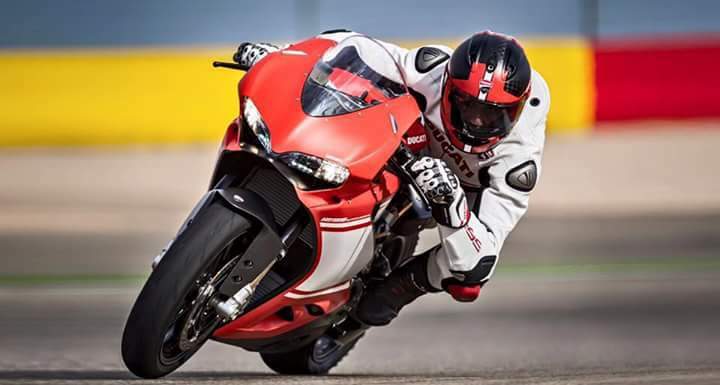 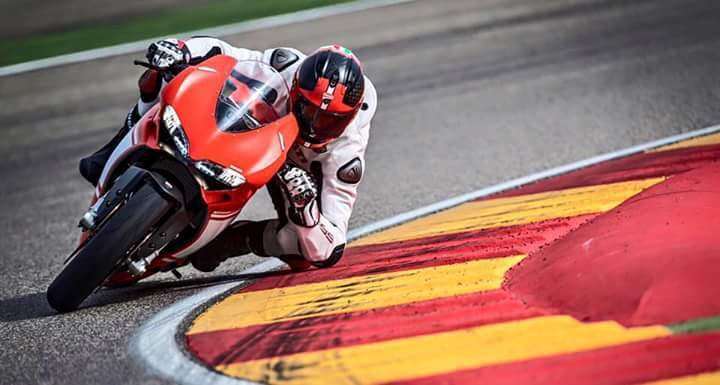 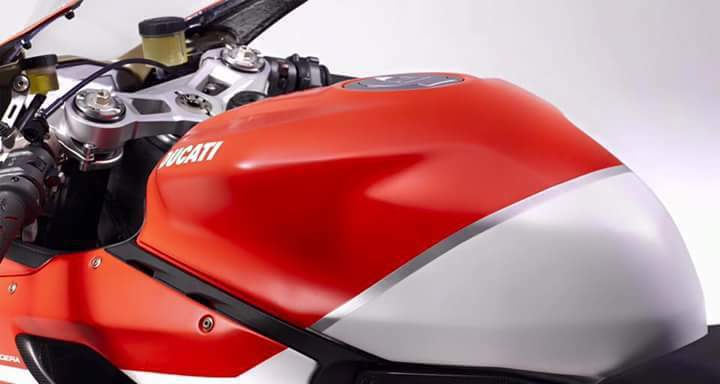 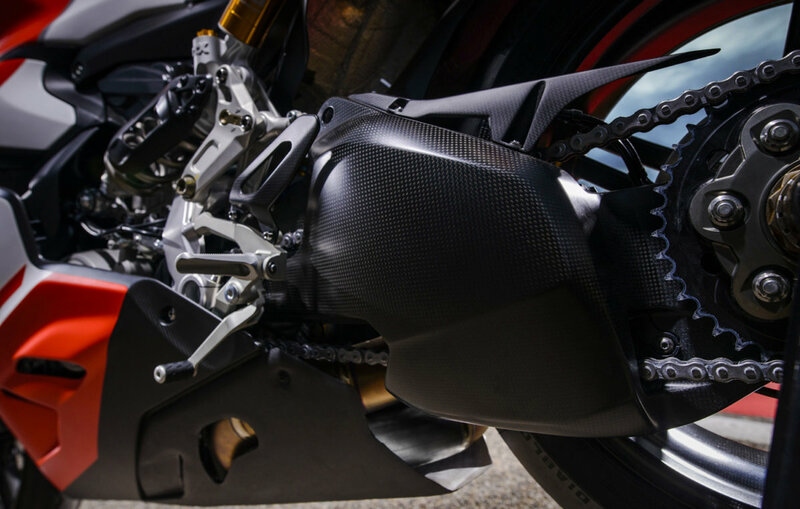 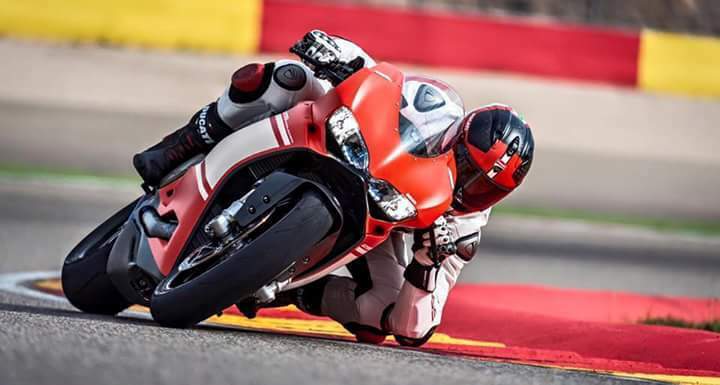 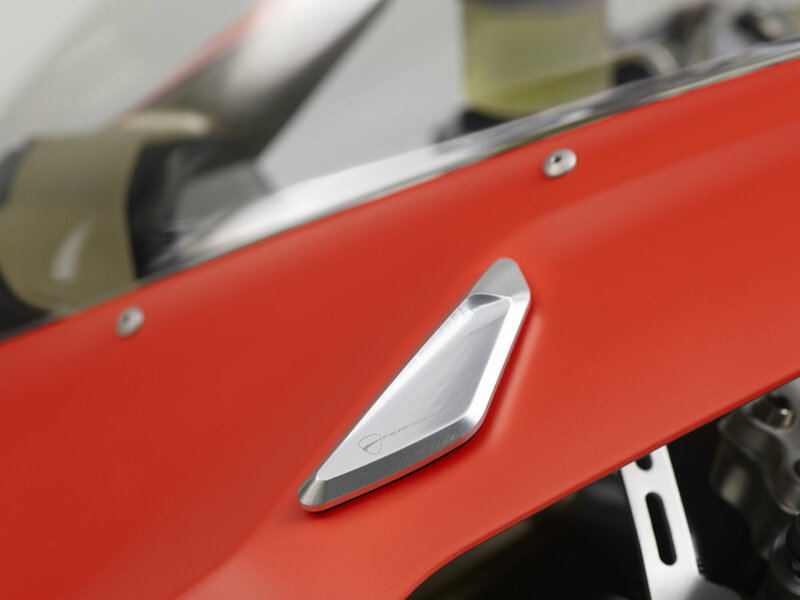 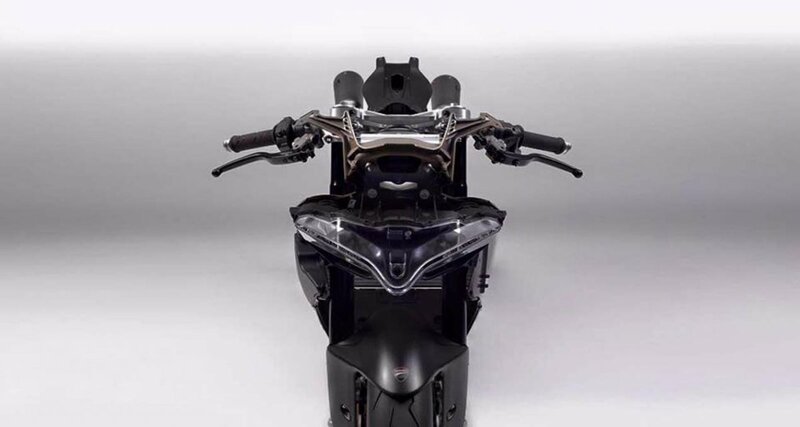 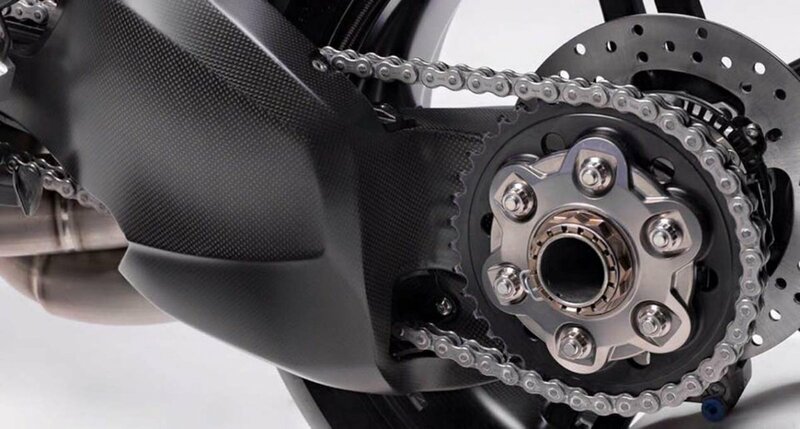 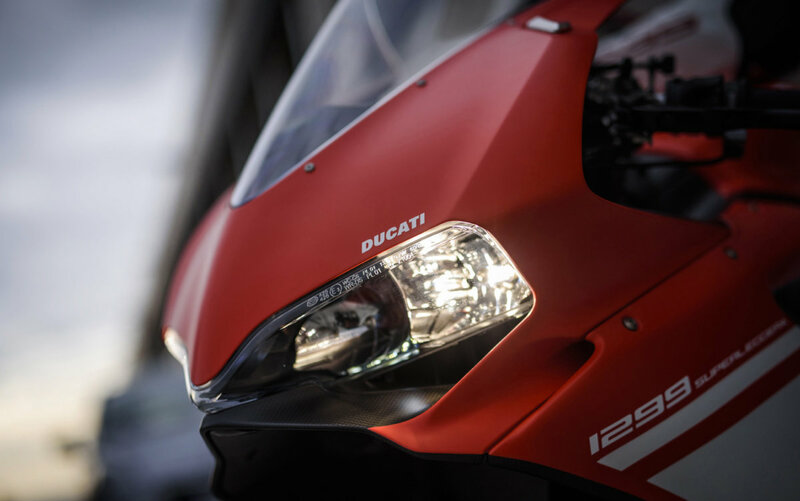 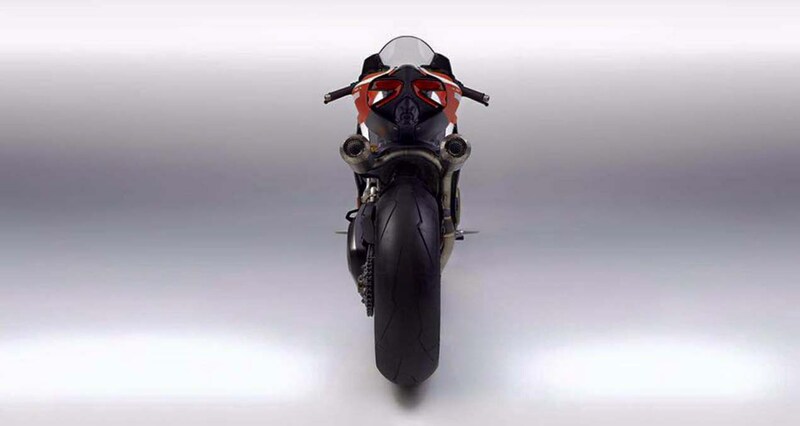 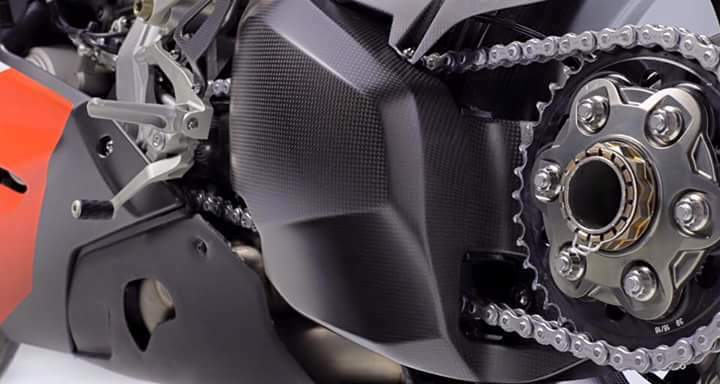 The mysterious video of Ducati – possibly the announcement of the 1299 Panigale R Final Edition?